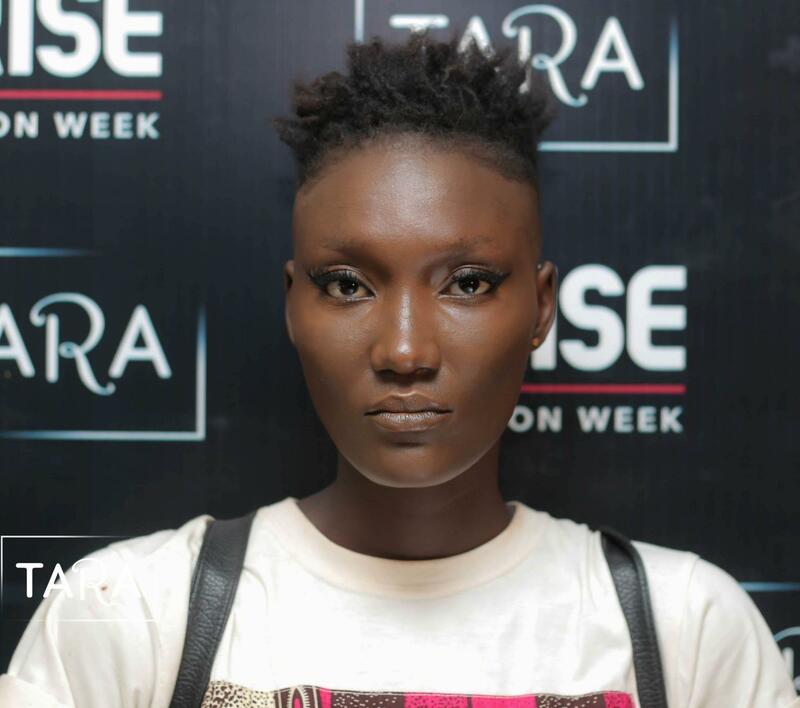 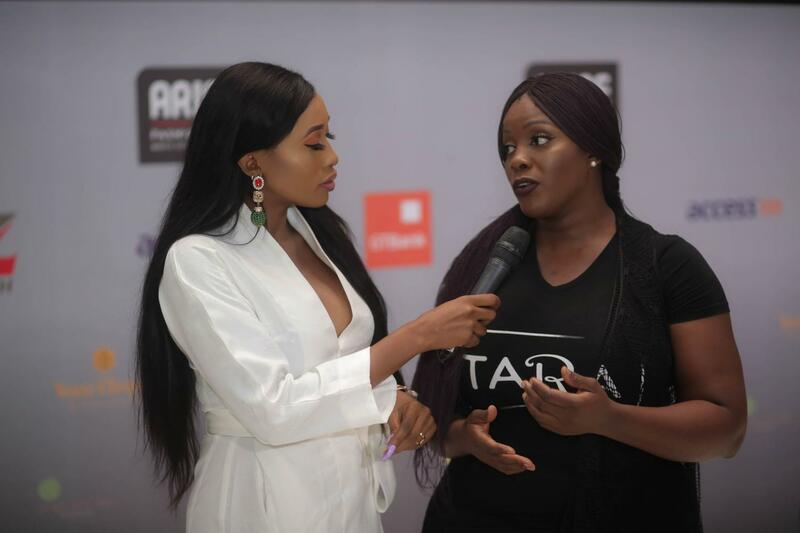 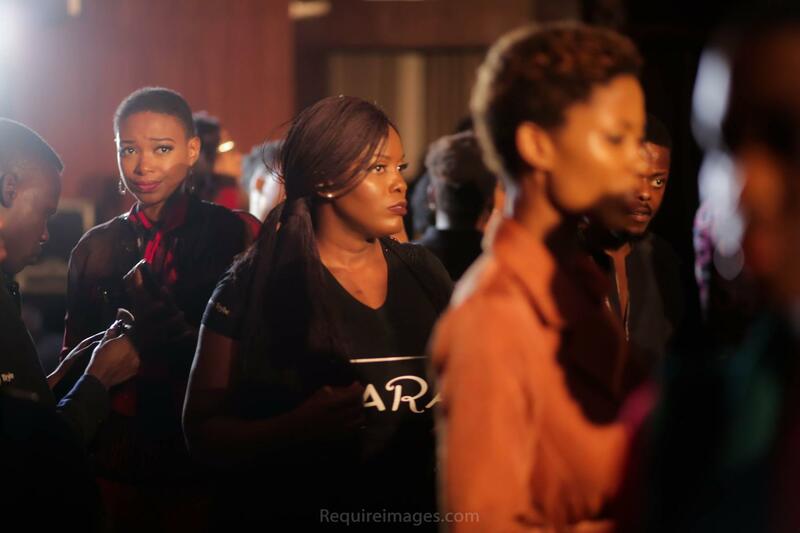 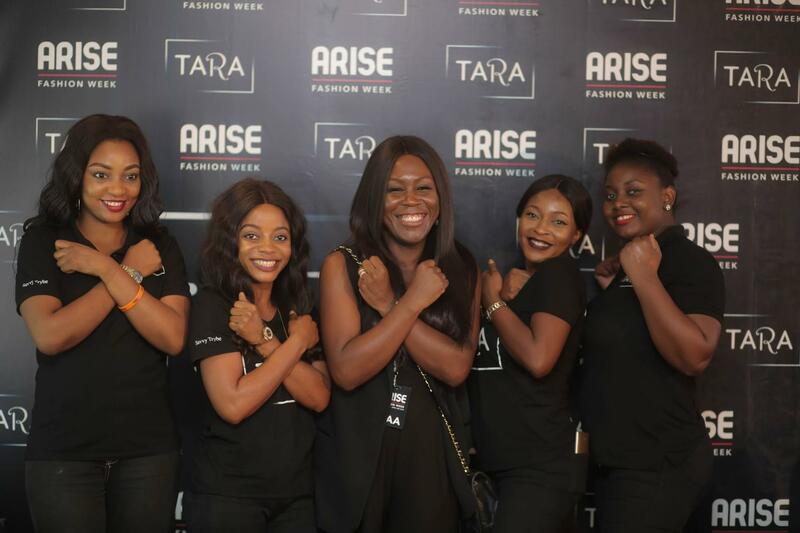 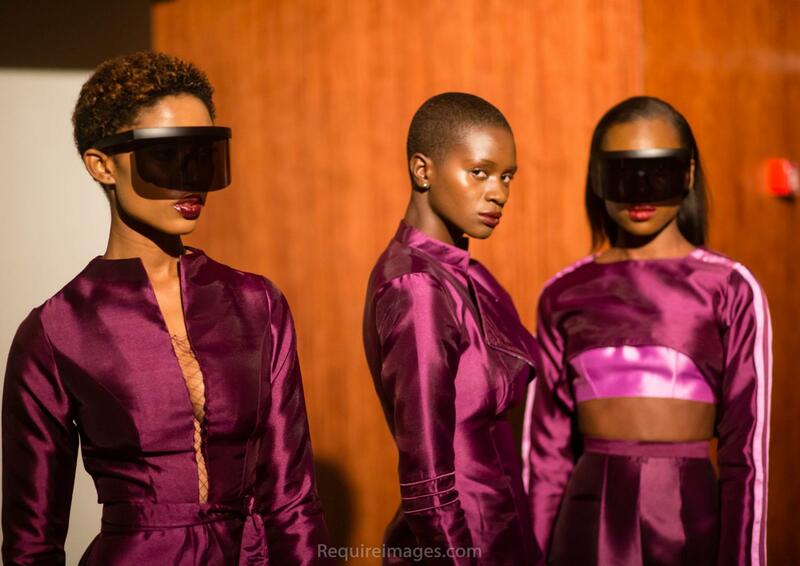 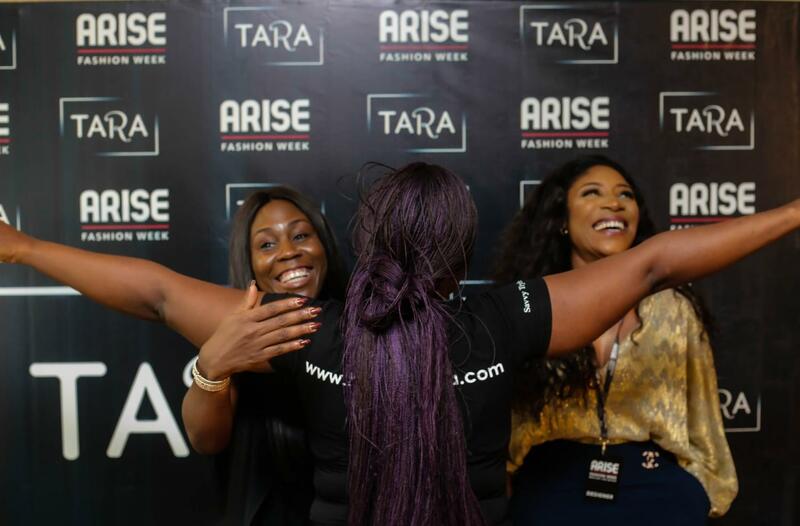 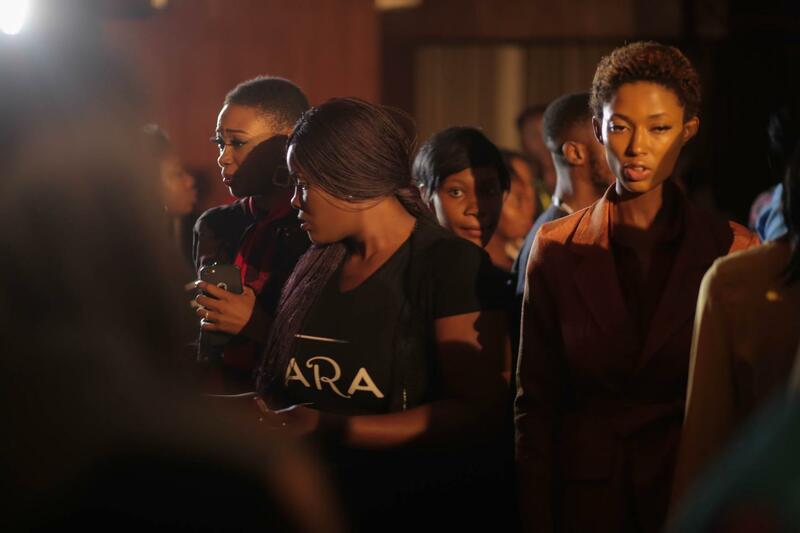 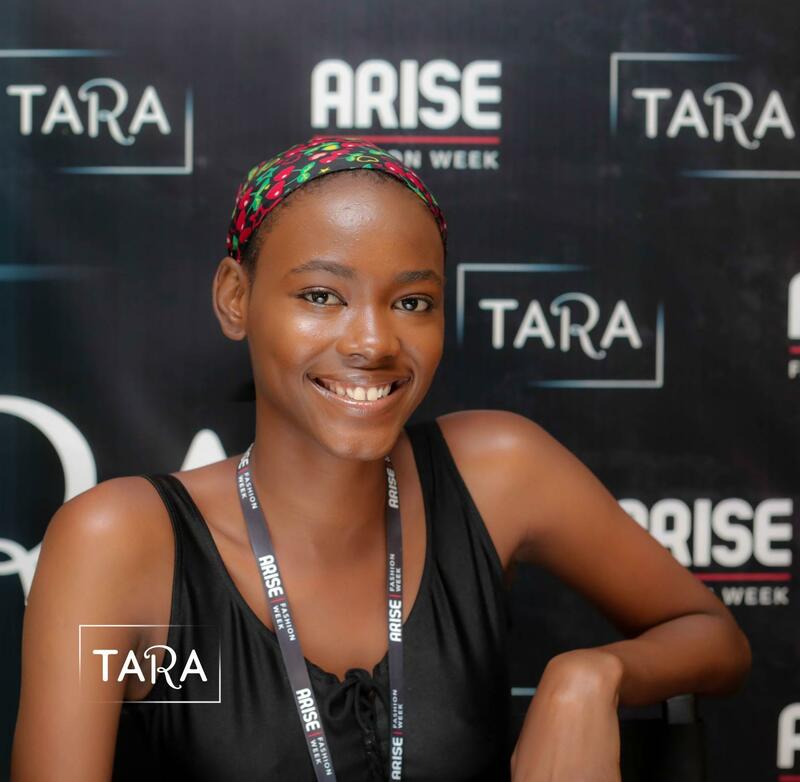 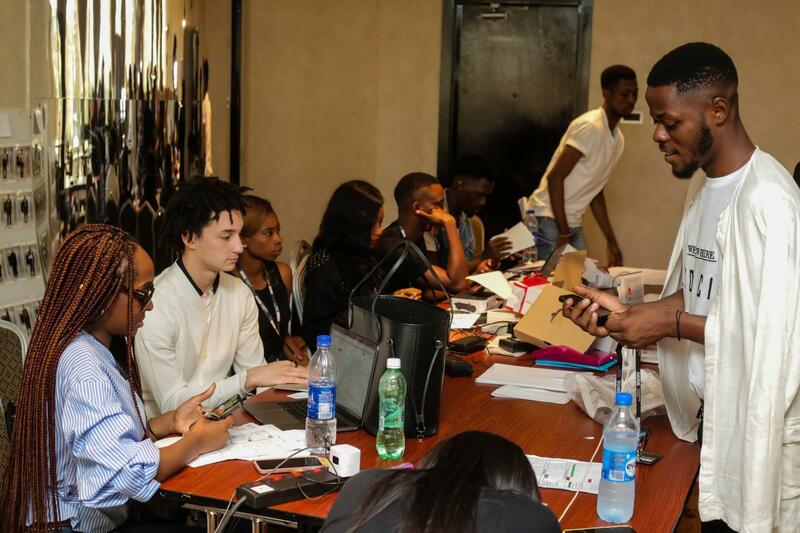 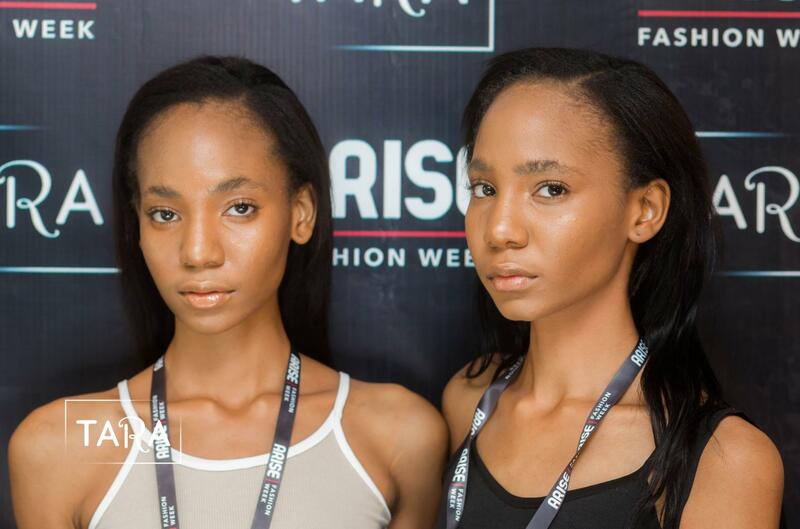 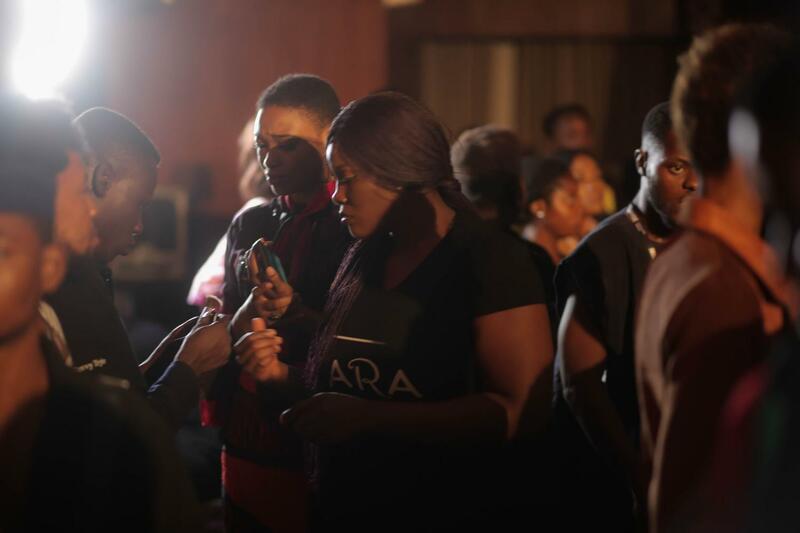 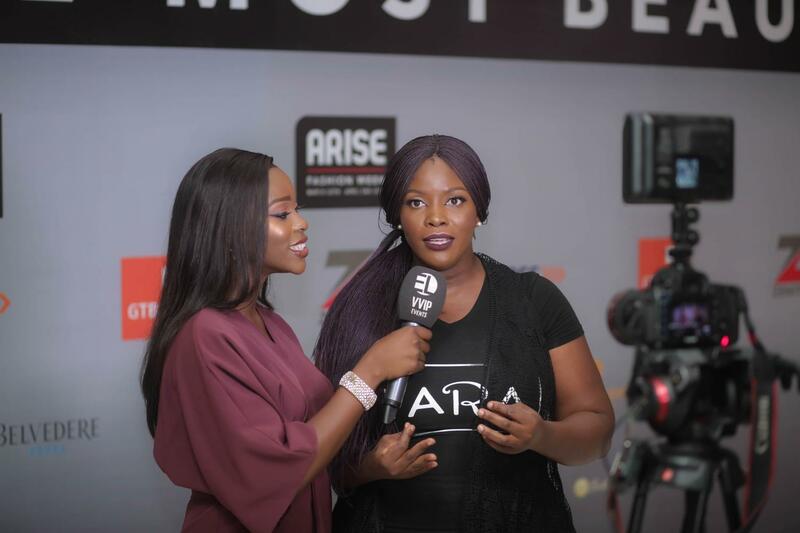 The buzz surrounding Arise Fashion Week 2018 hasn’t died down and it doesn’t look like it will let up anytime soon. 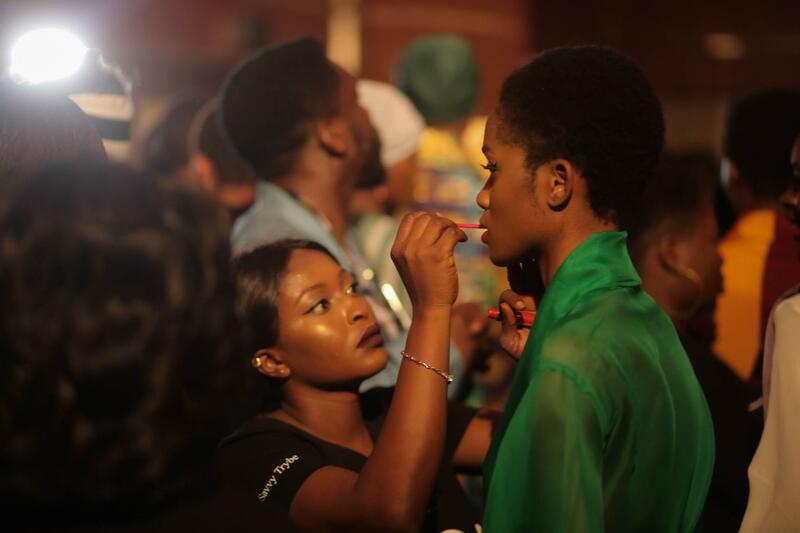 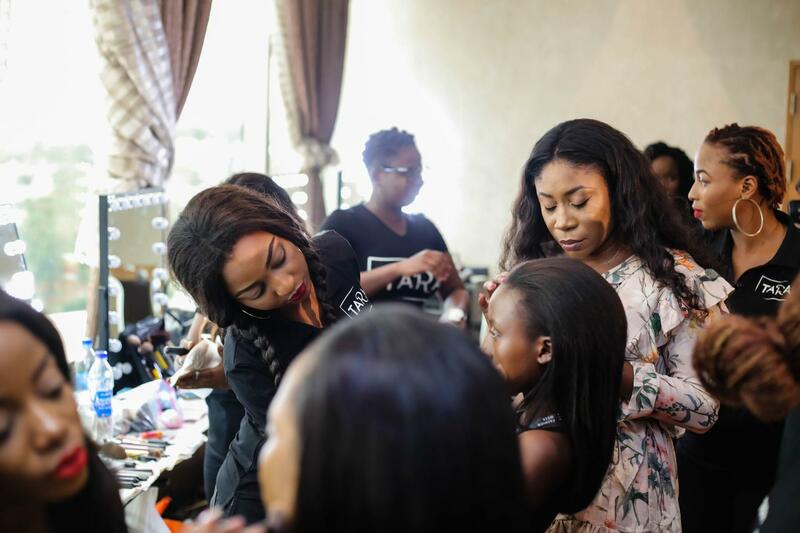 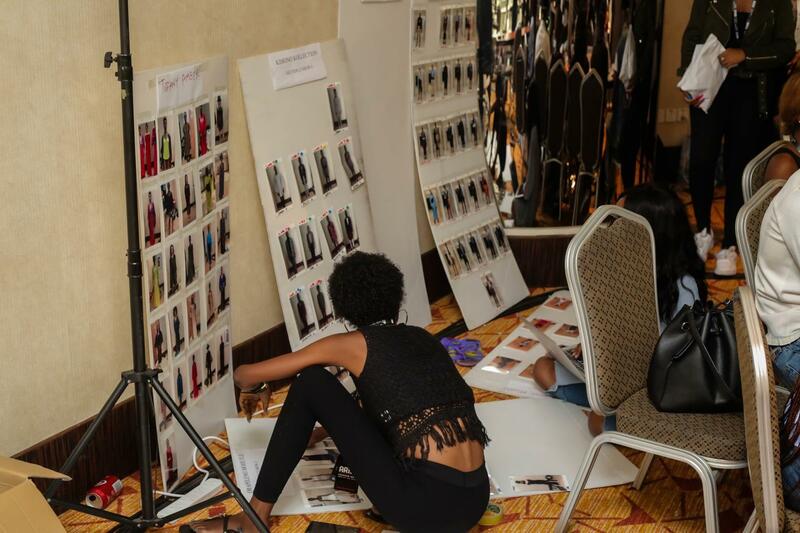 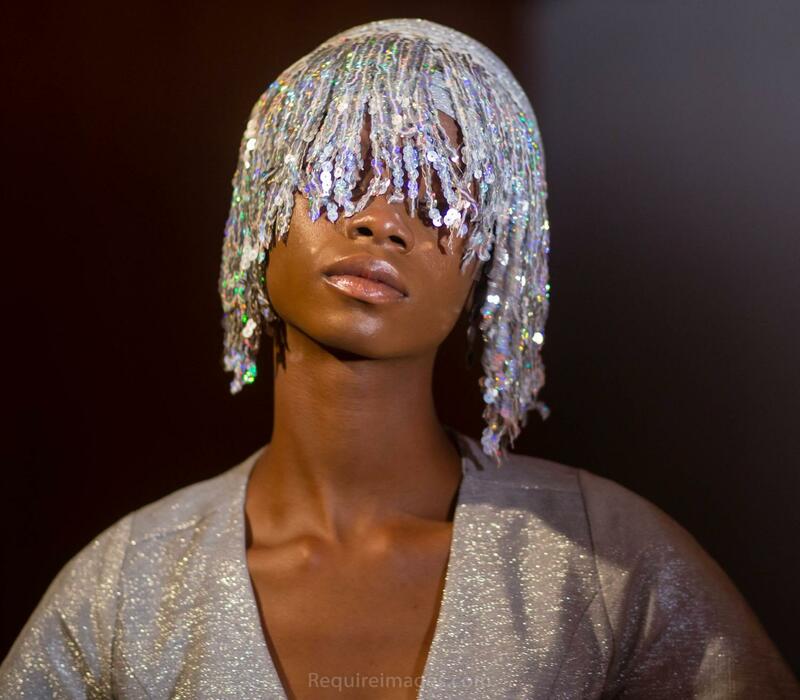 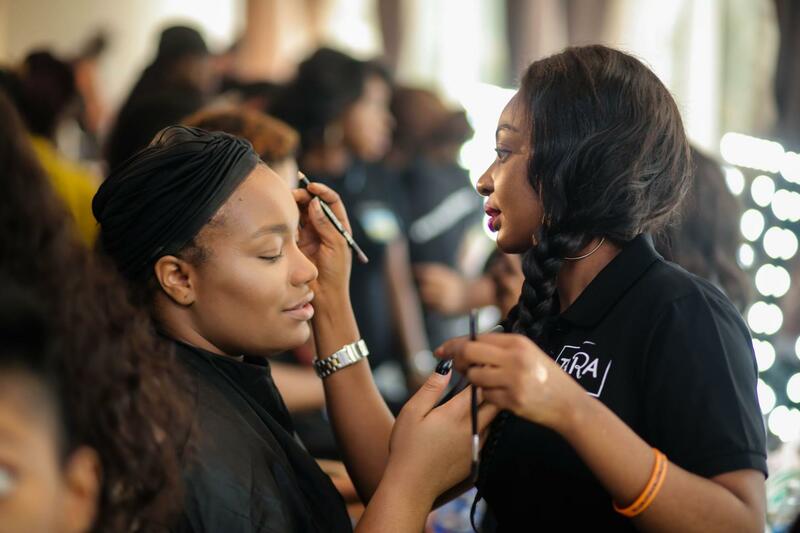 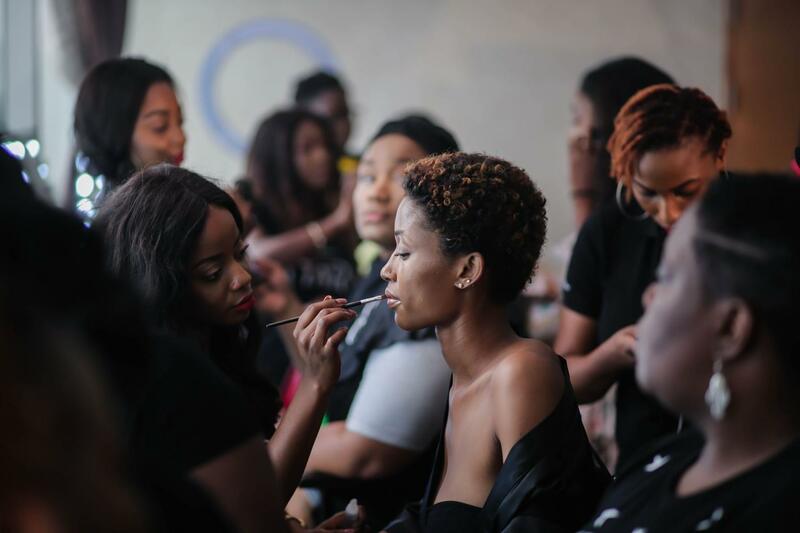 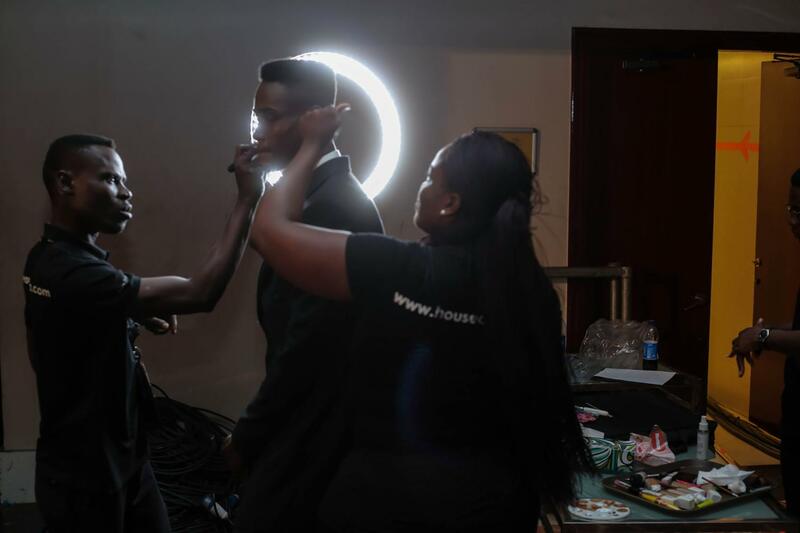 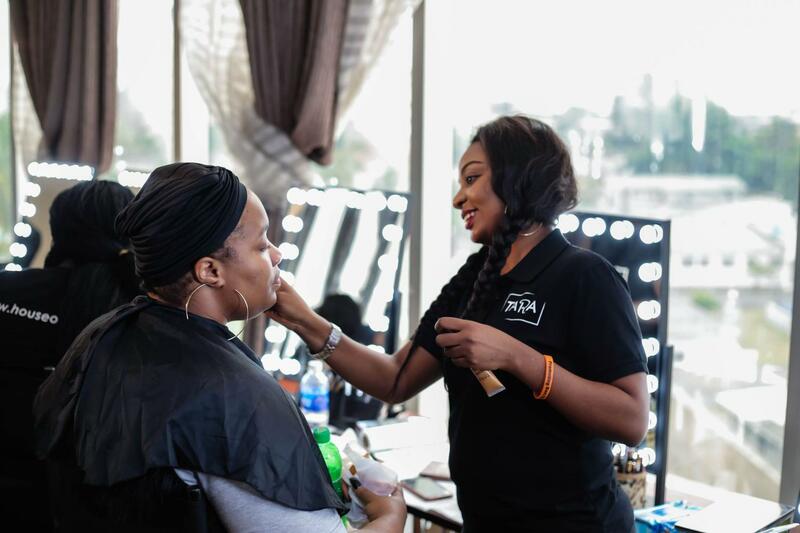 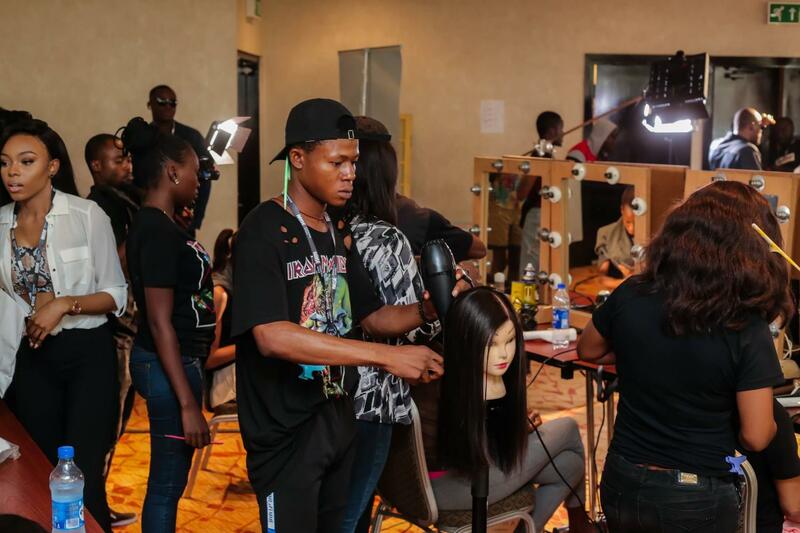 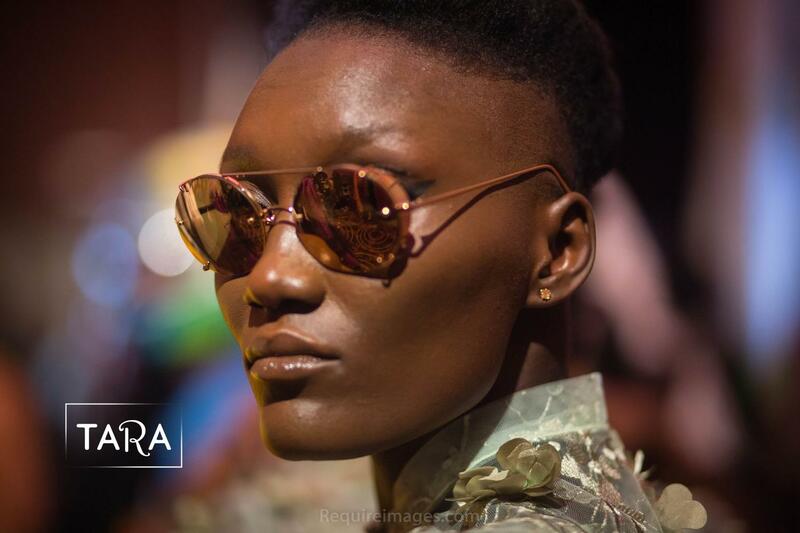 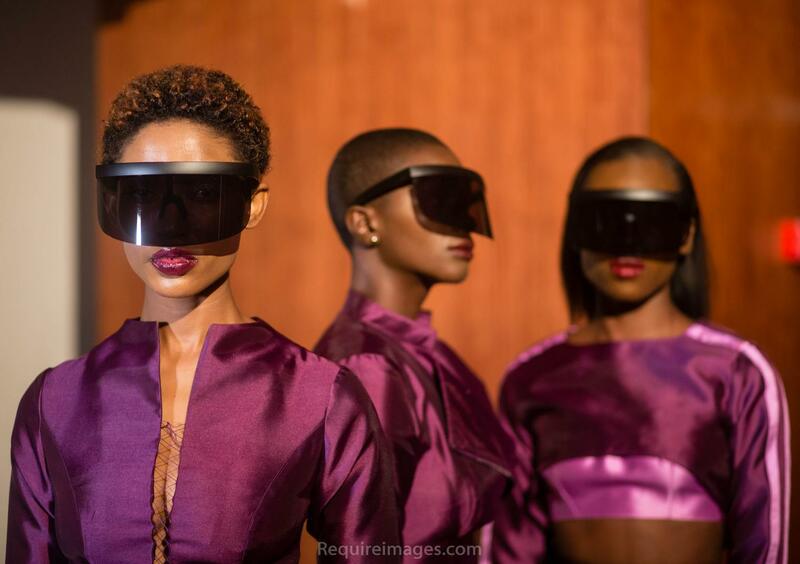 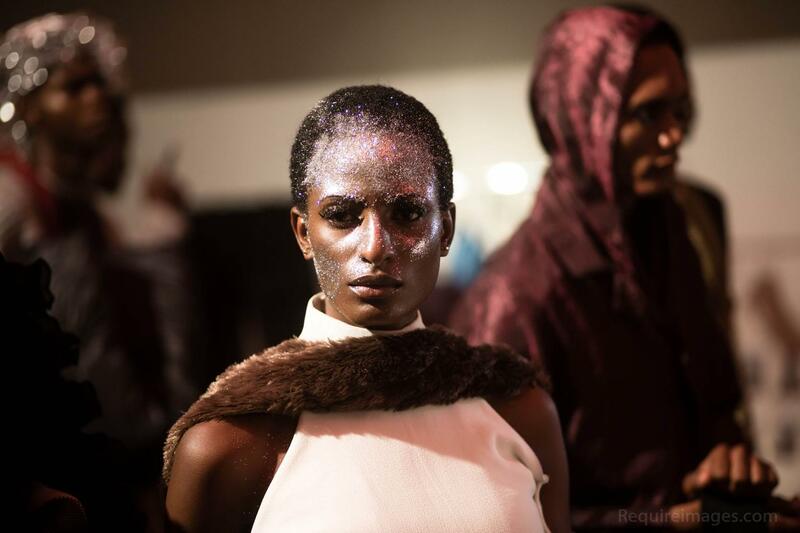 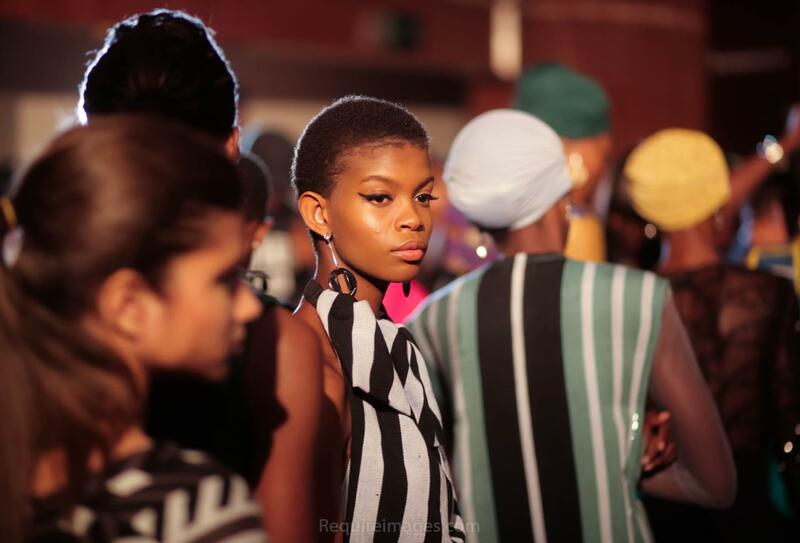 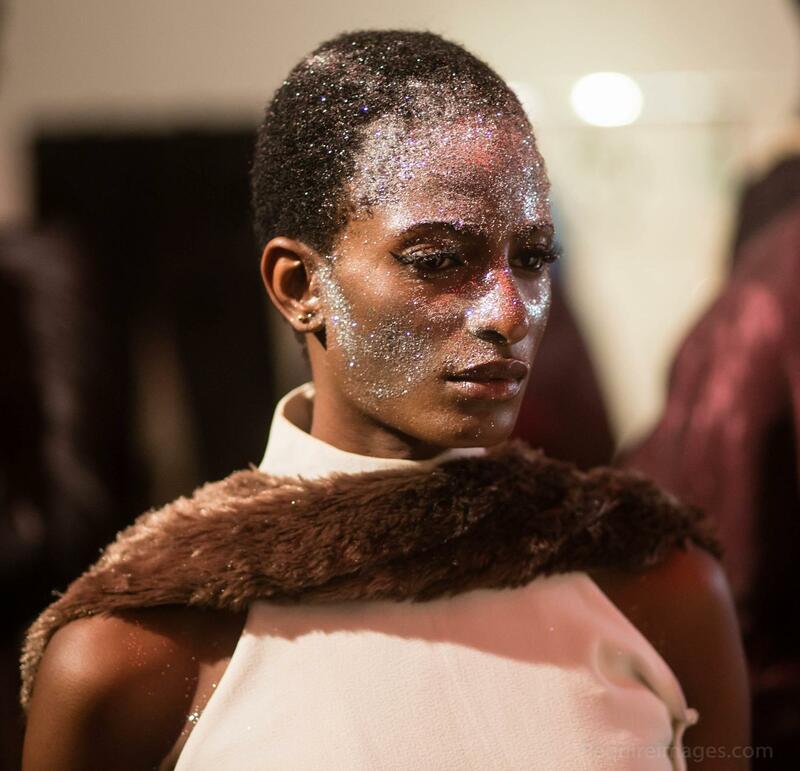 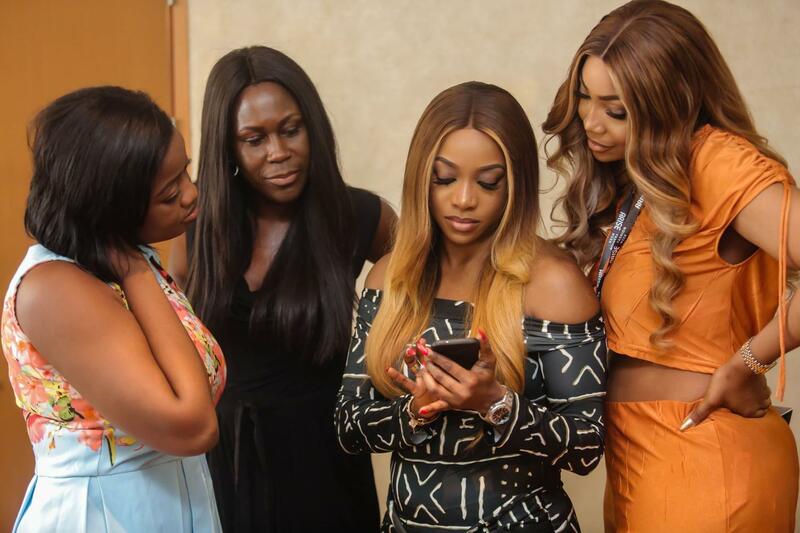 From private events, stellar shows from designers all across the continent and head-turning hair and makeup looks, this event will inspire us for a long time to come. 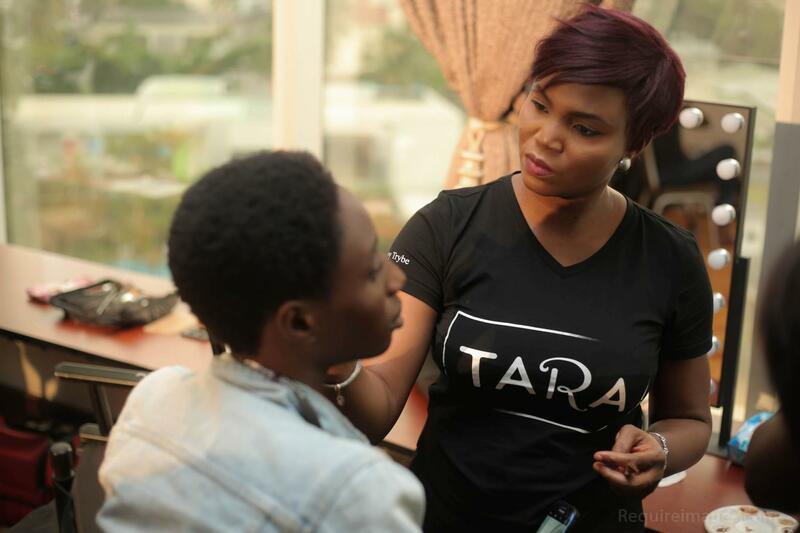 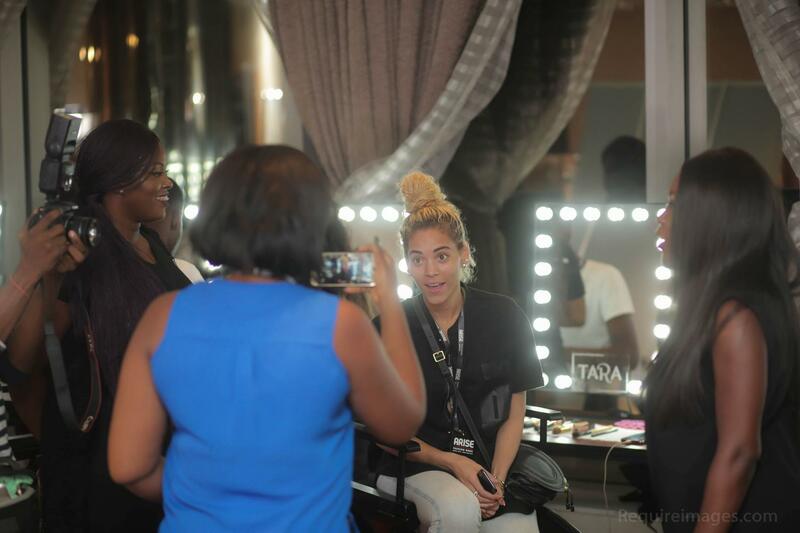 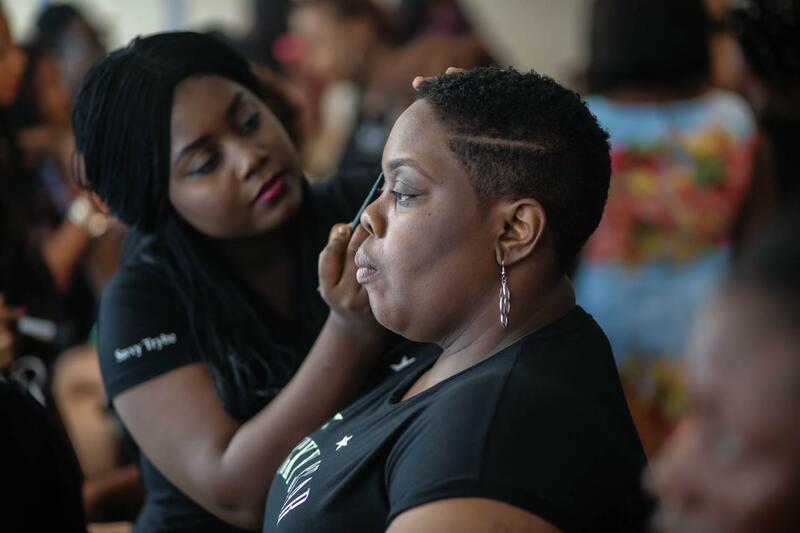 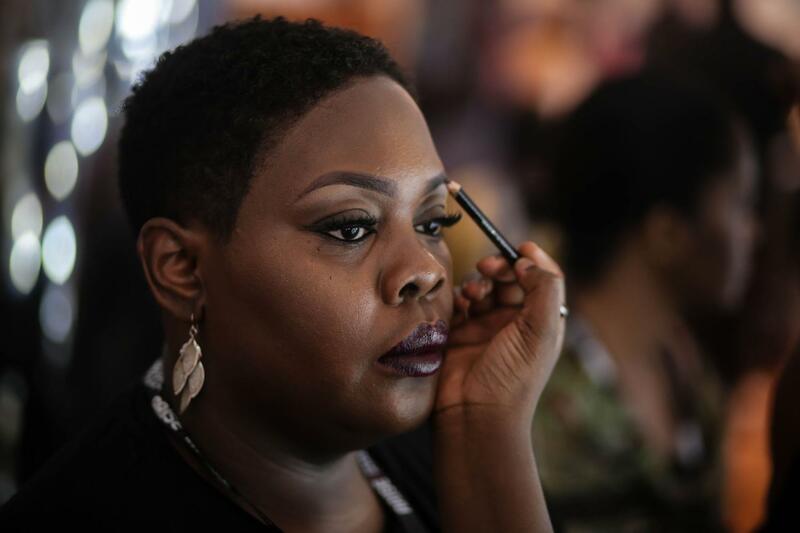 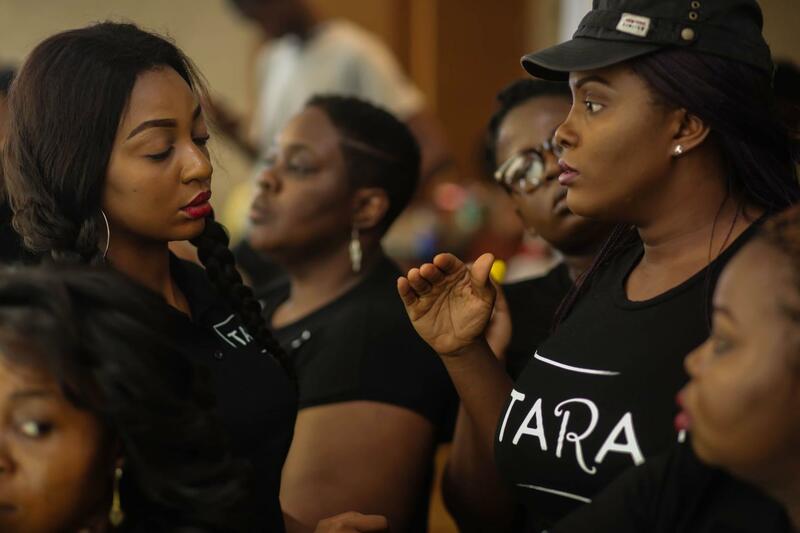 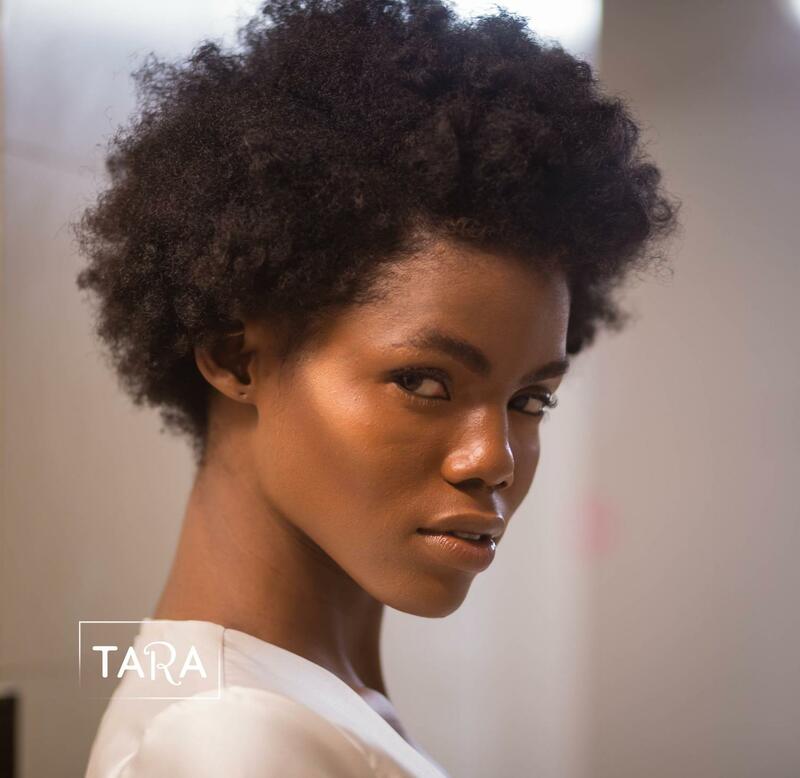 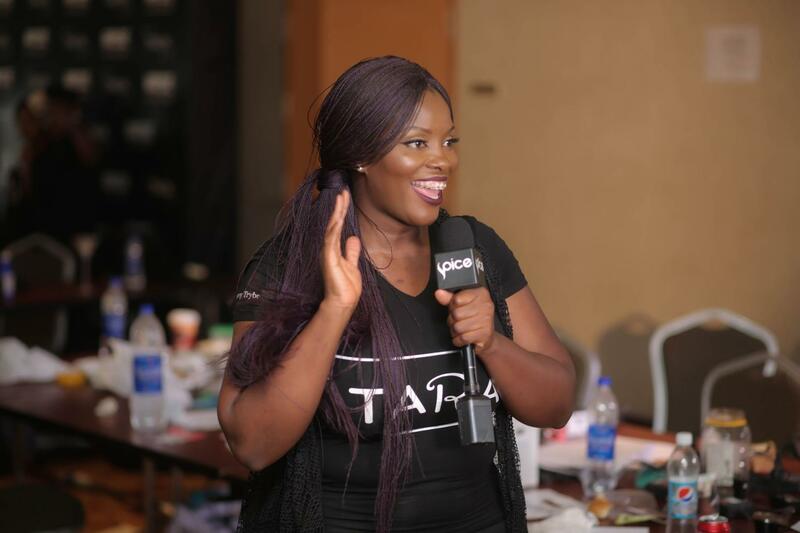 Official makeup sponsor House of Tara’s team gave us a behind-the-scenes look at the stunning beauty looks created for the shows. 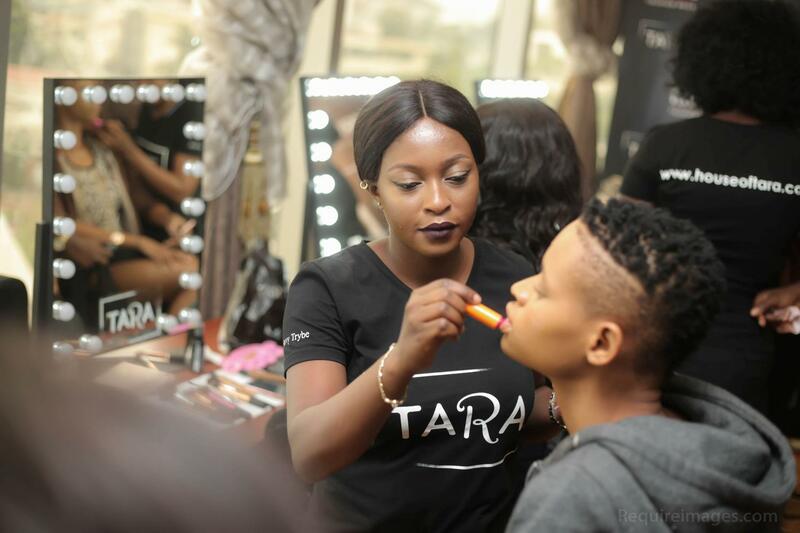 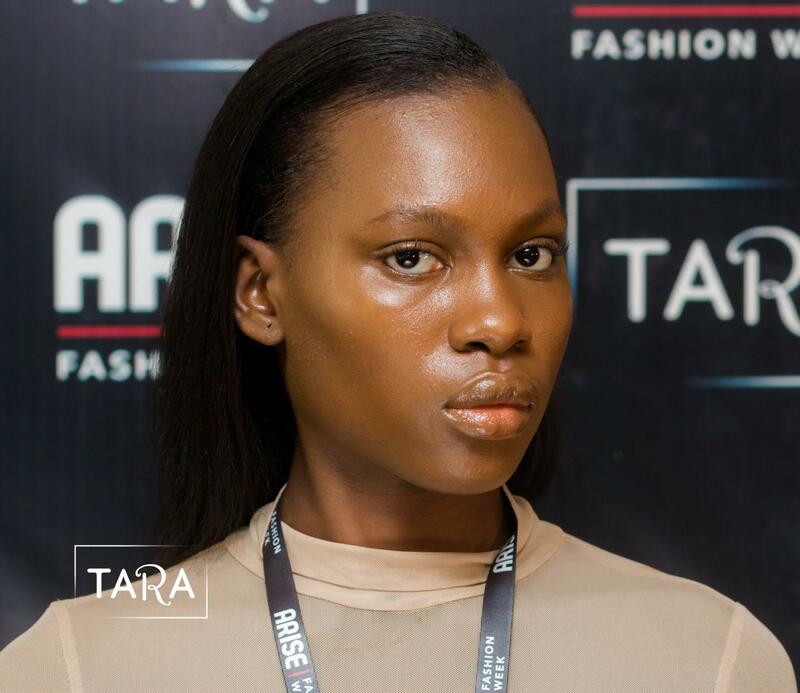 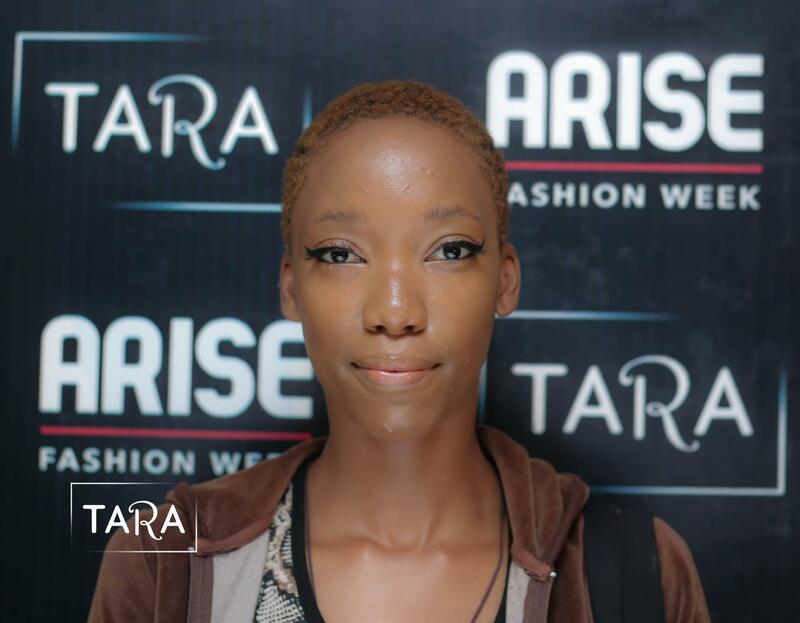 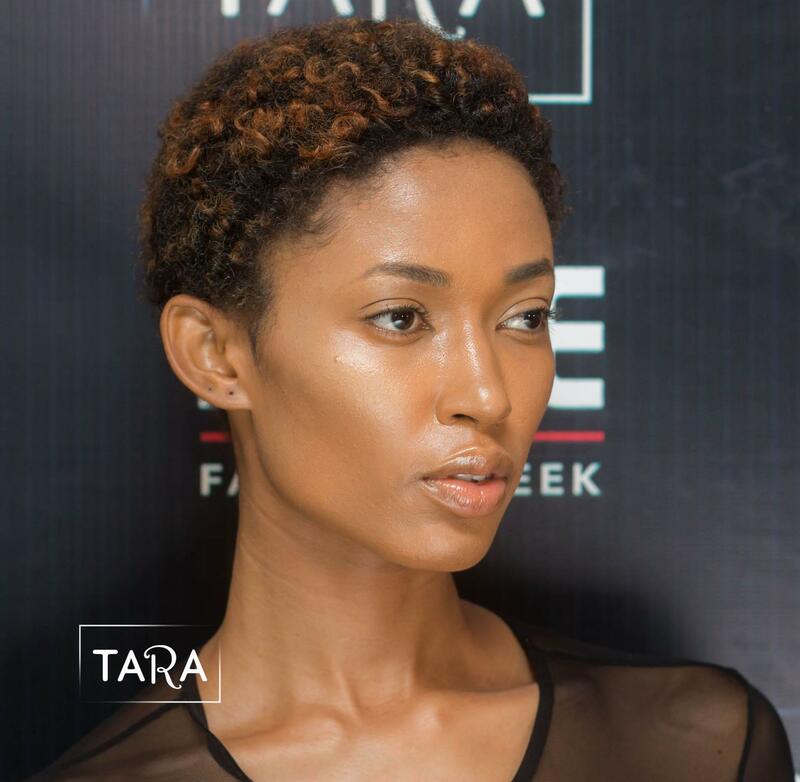 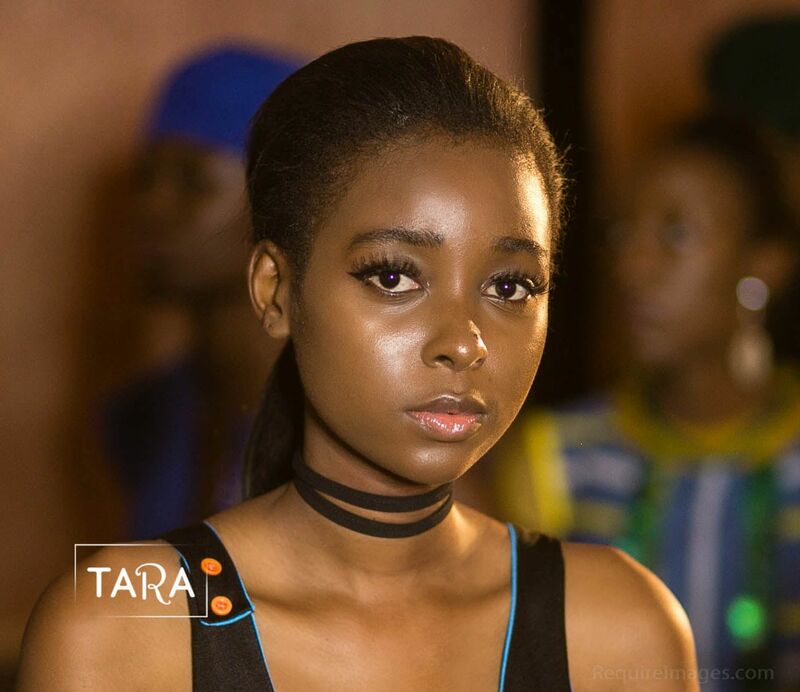 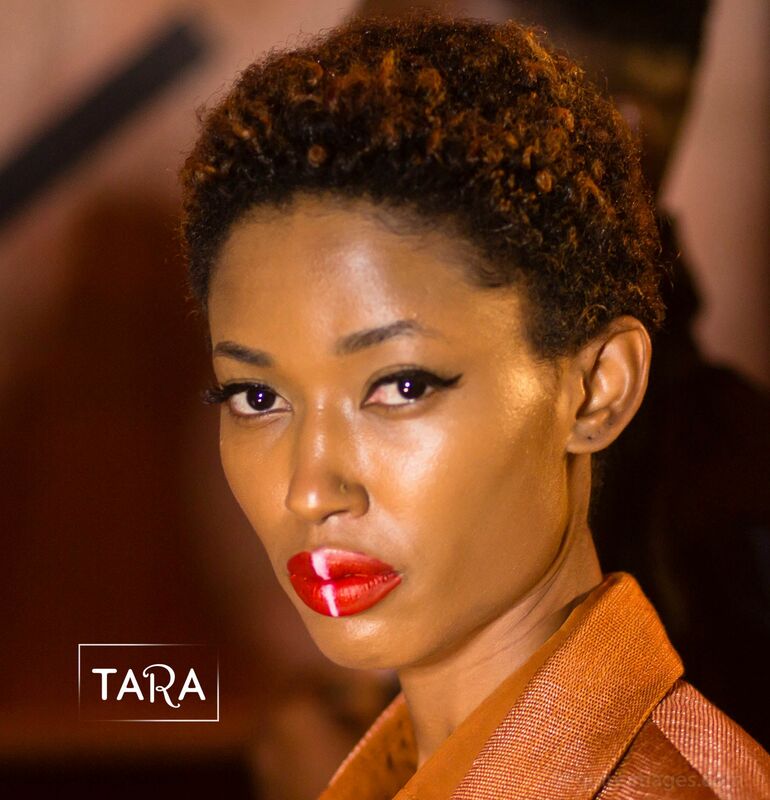 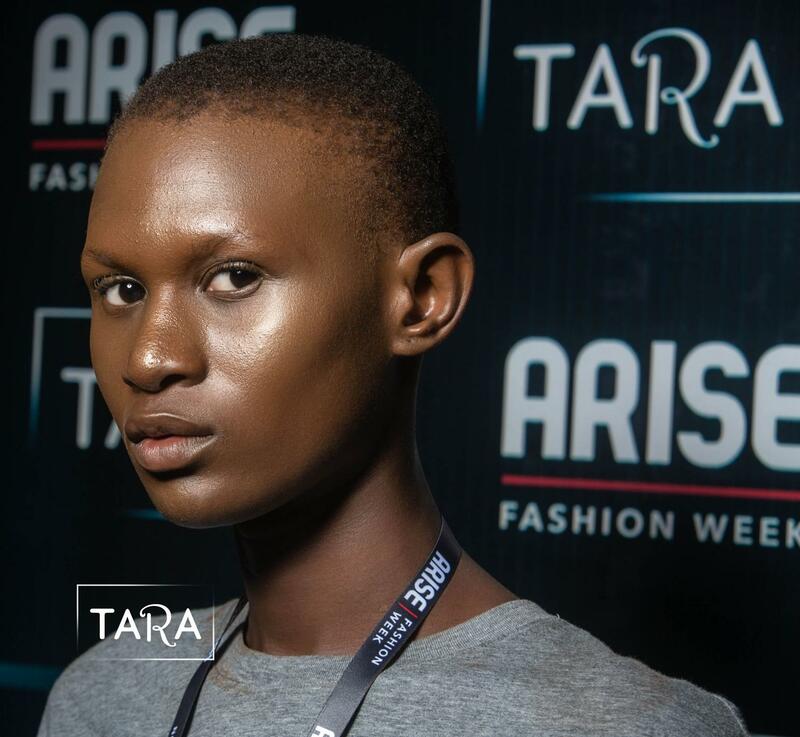 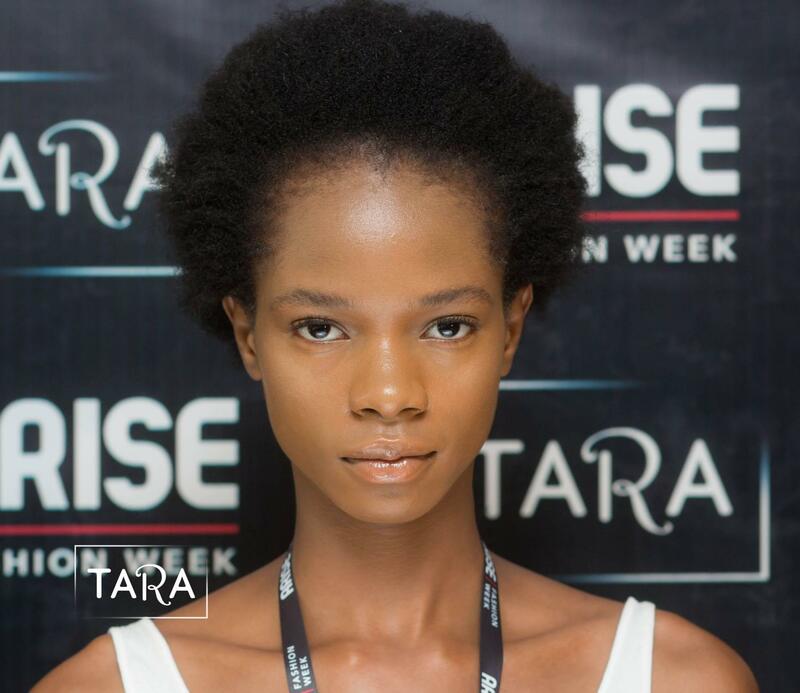 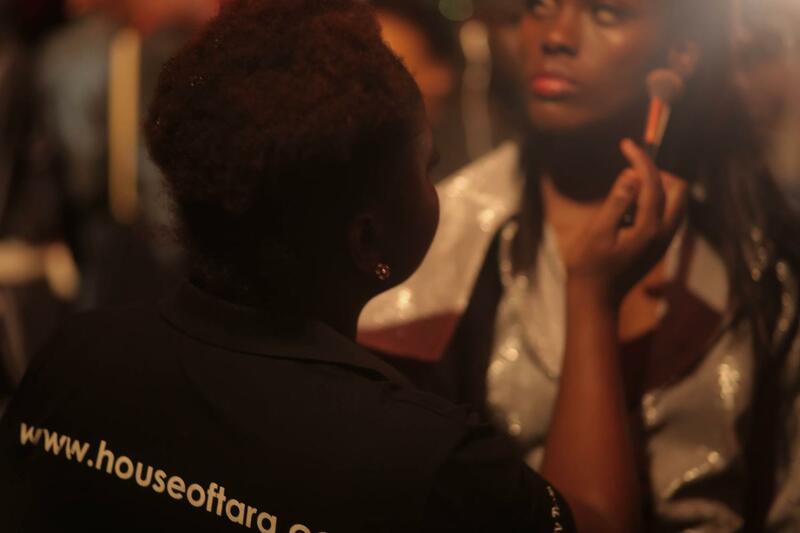 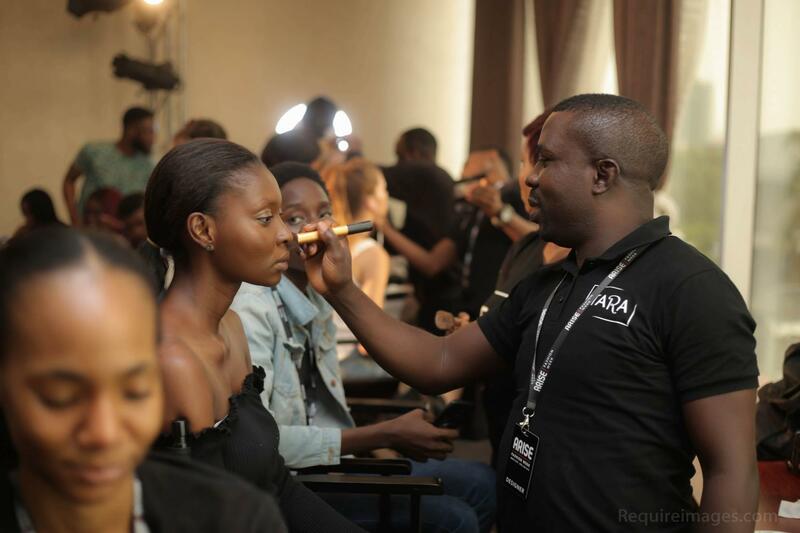 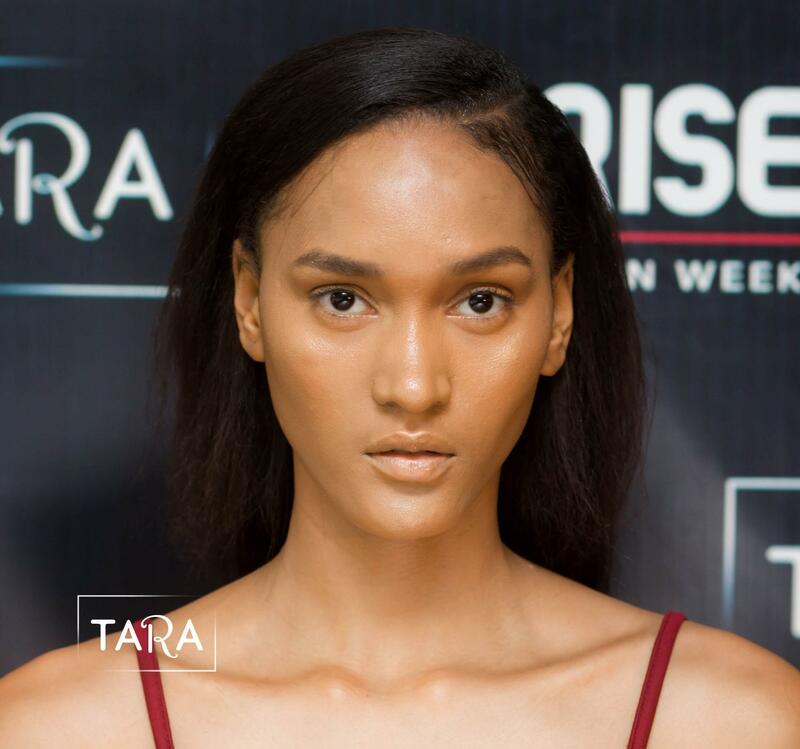 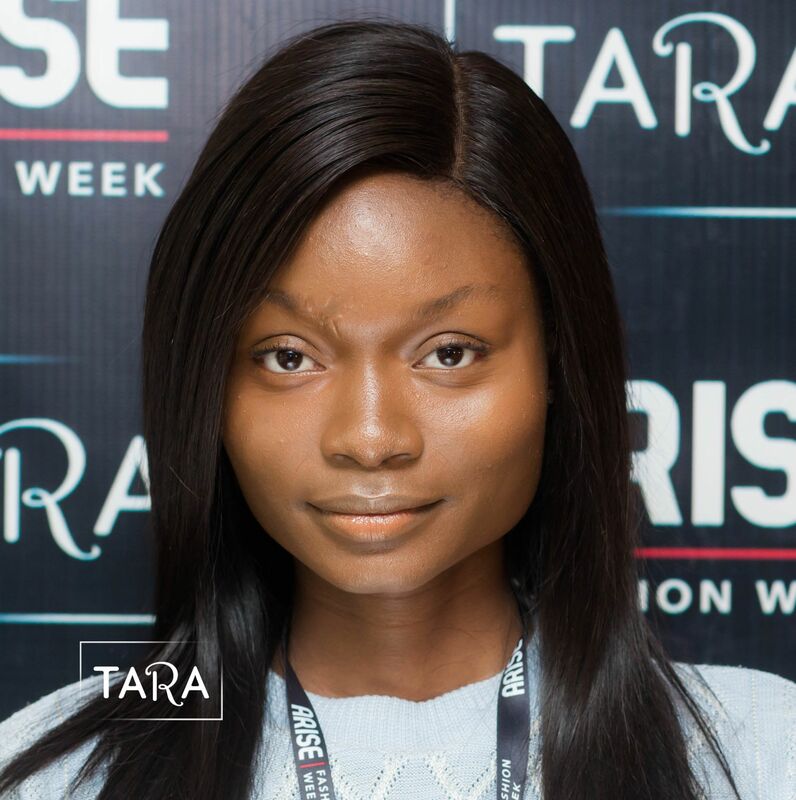 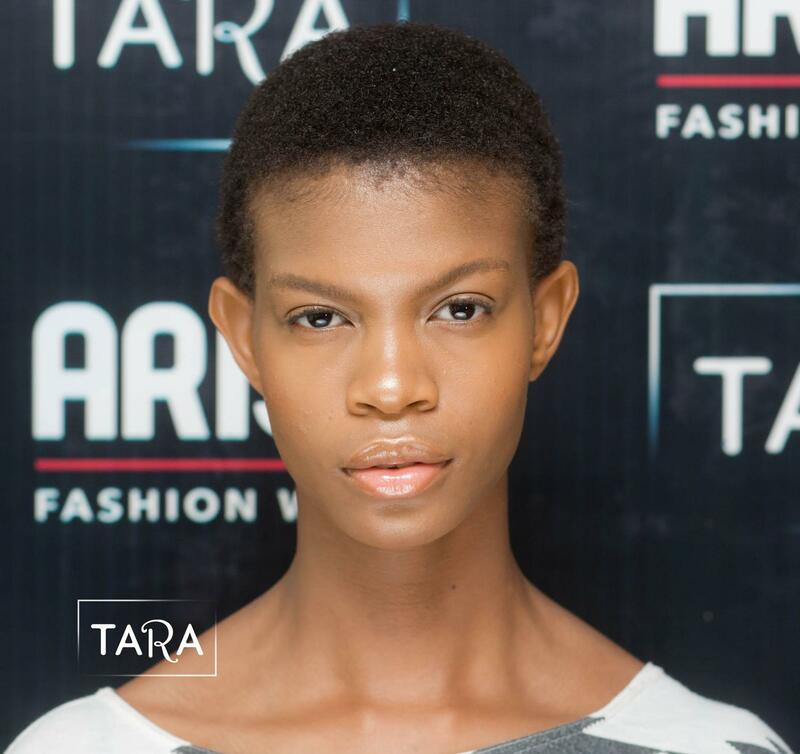 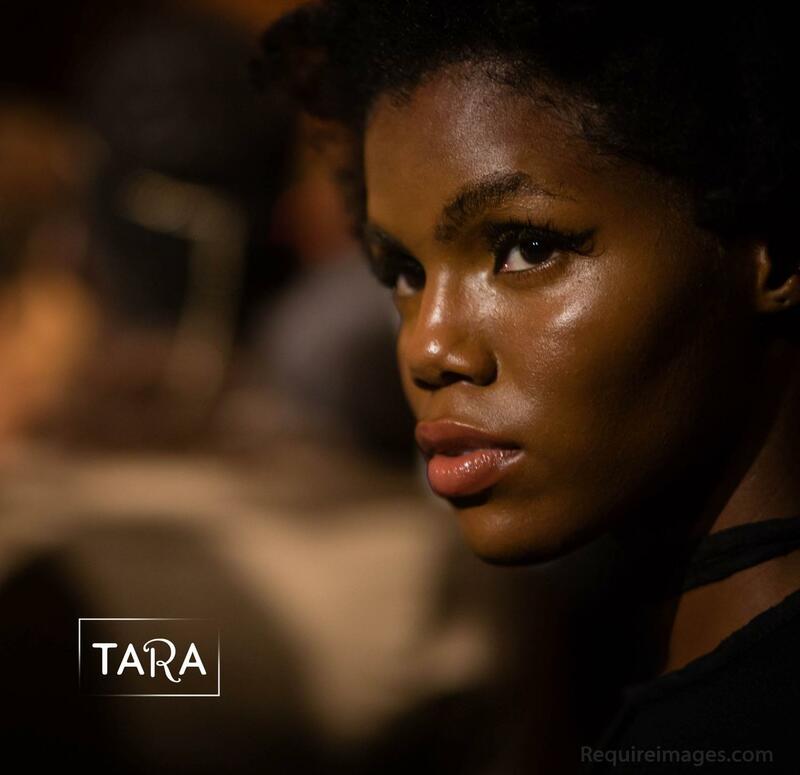 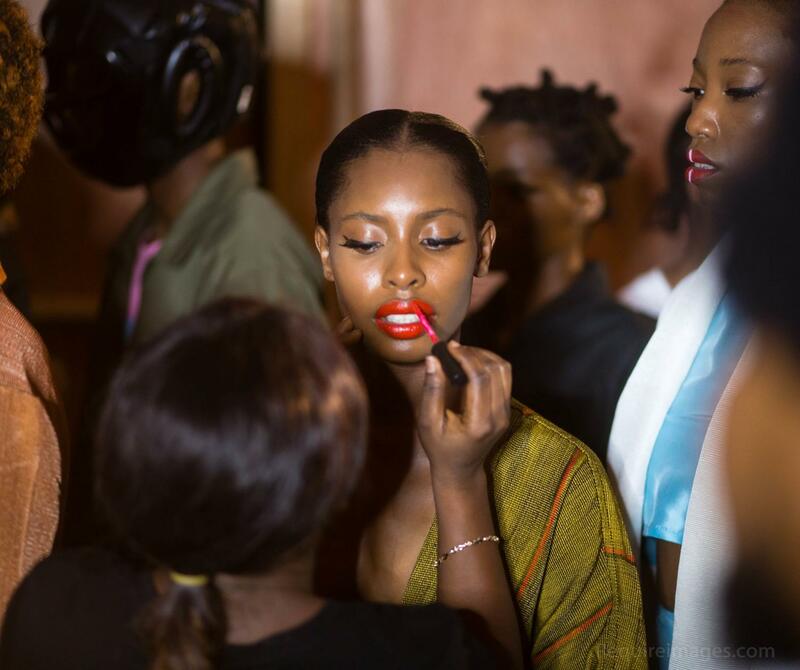 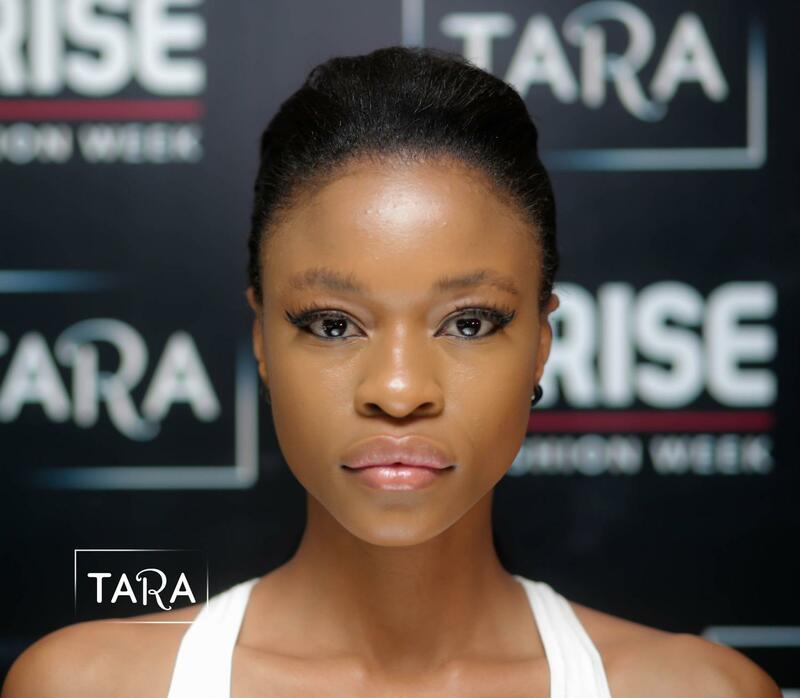 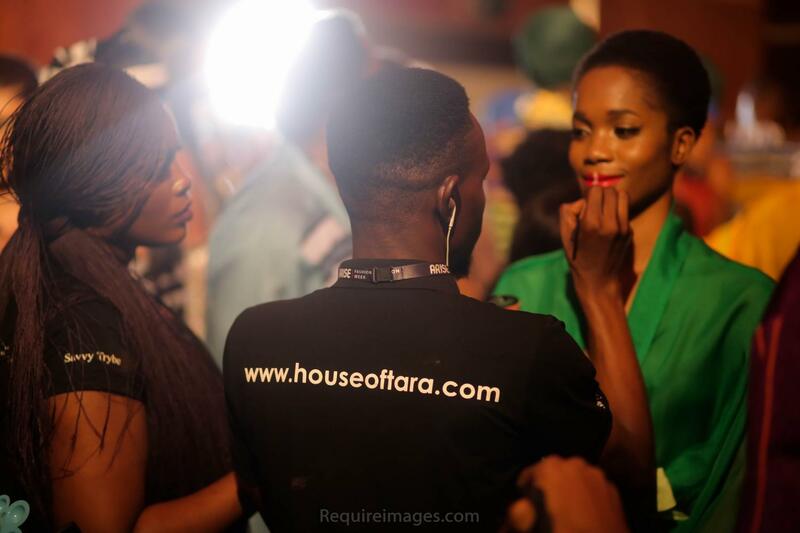 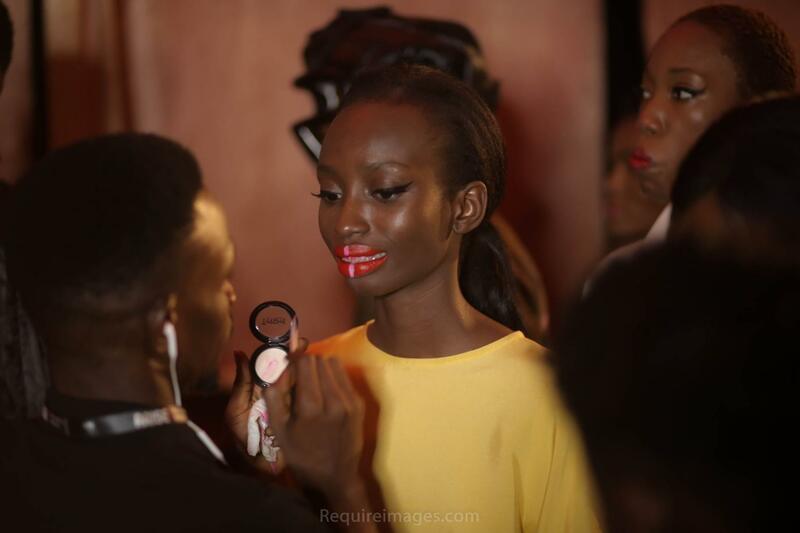 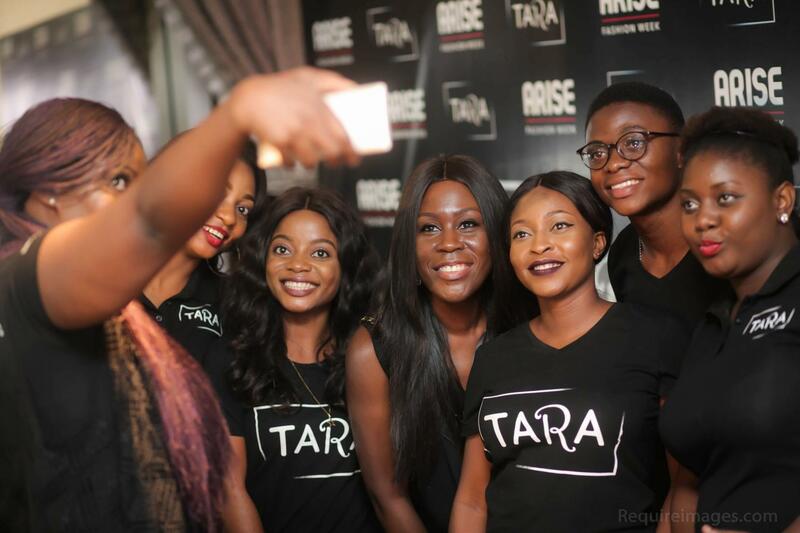 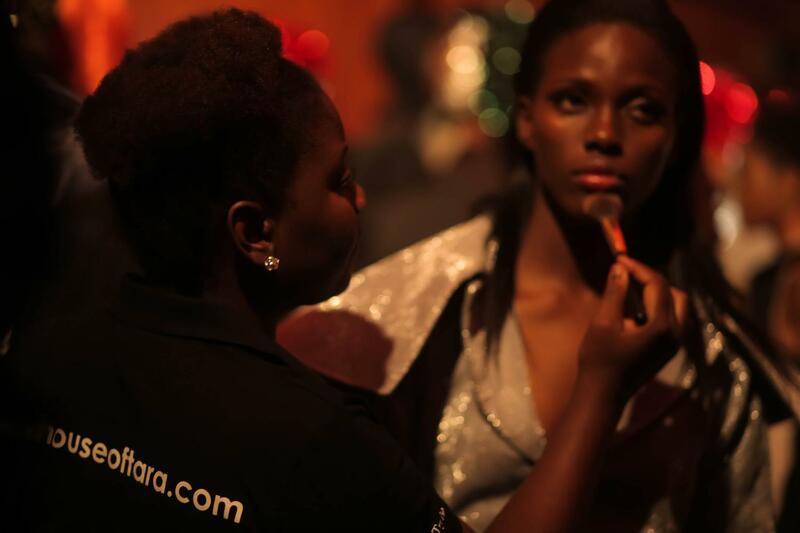 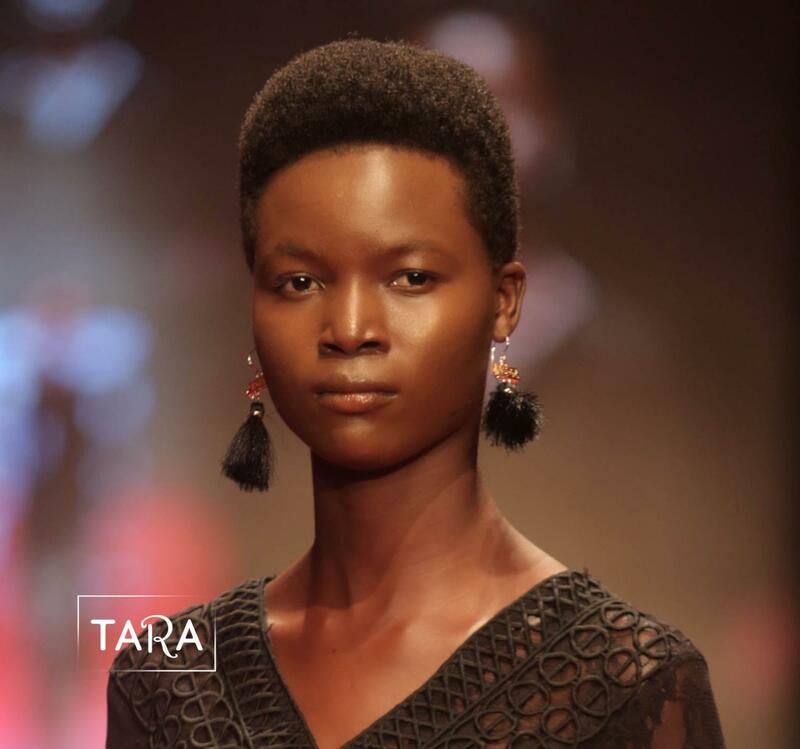 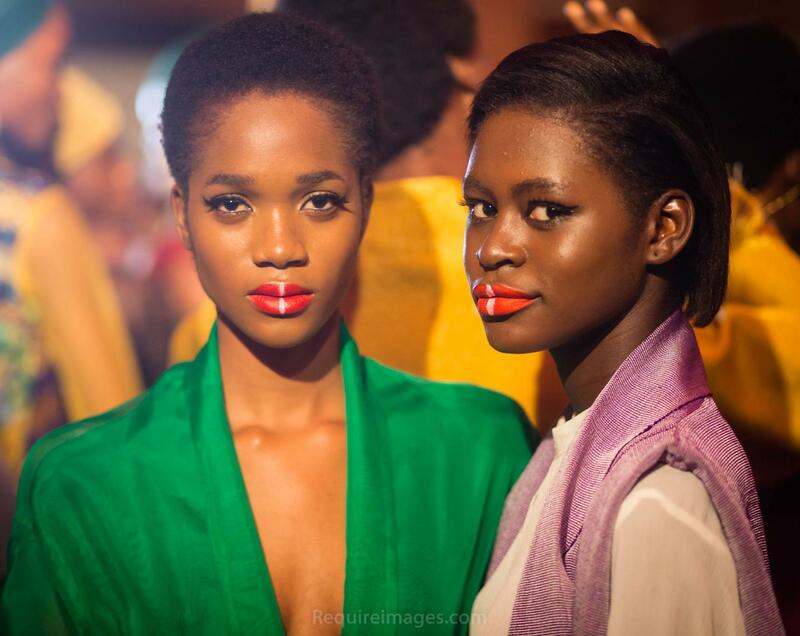 Models had their faces dusted with golden Tara bronzers, and got sultry lips thanks to the Tara range of matte lipsticks. 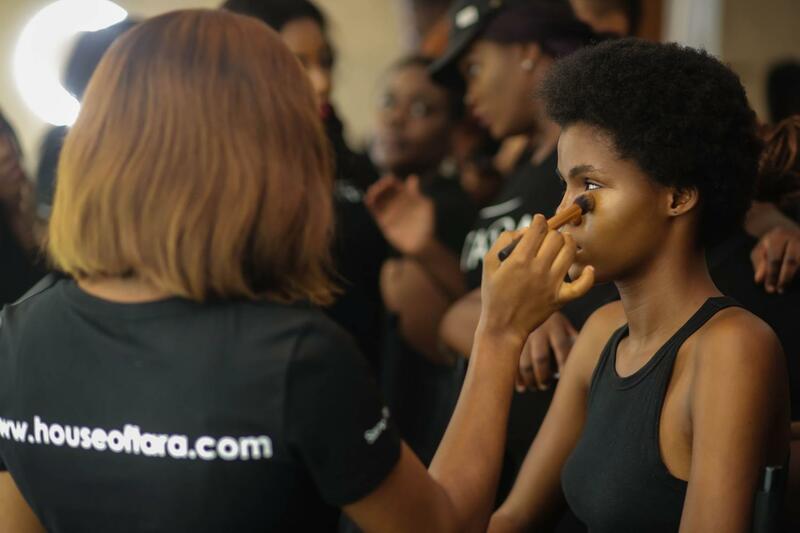 BellaNaijaStyle went behind the scenes for all the backstage beauty buzz and an exclusive look at the beauty looks that came down the runway. 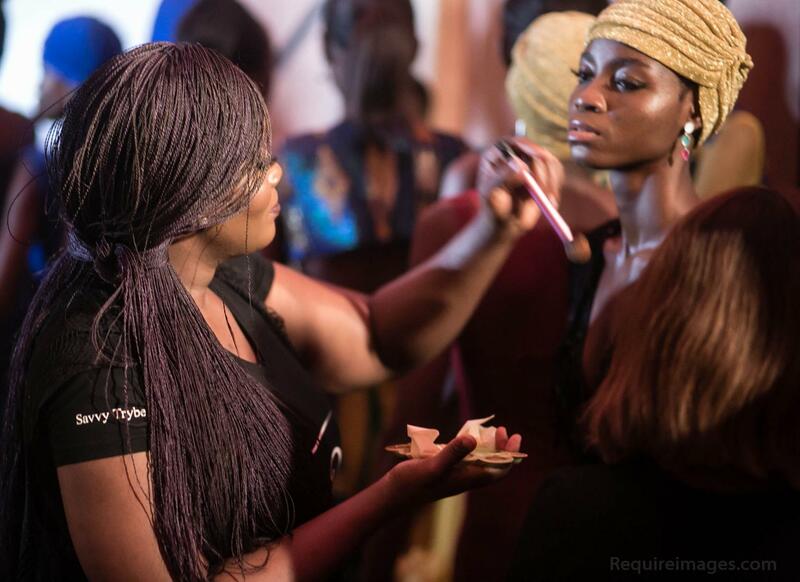 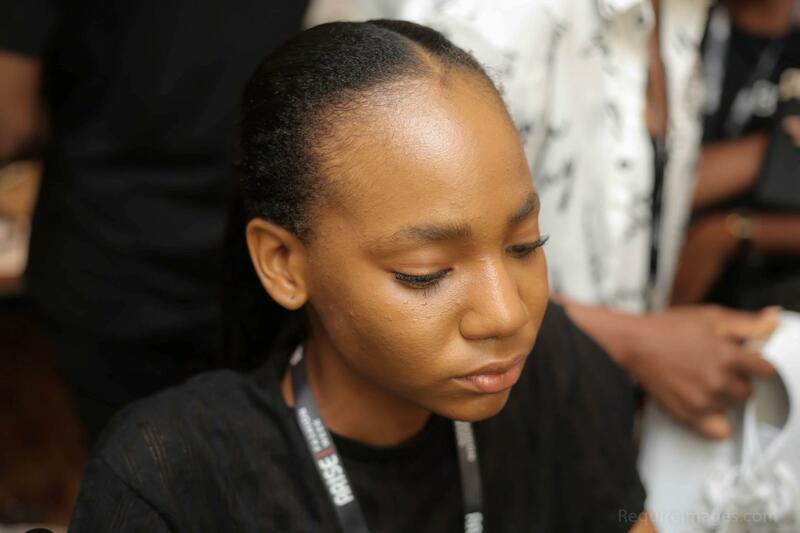 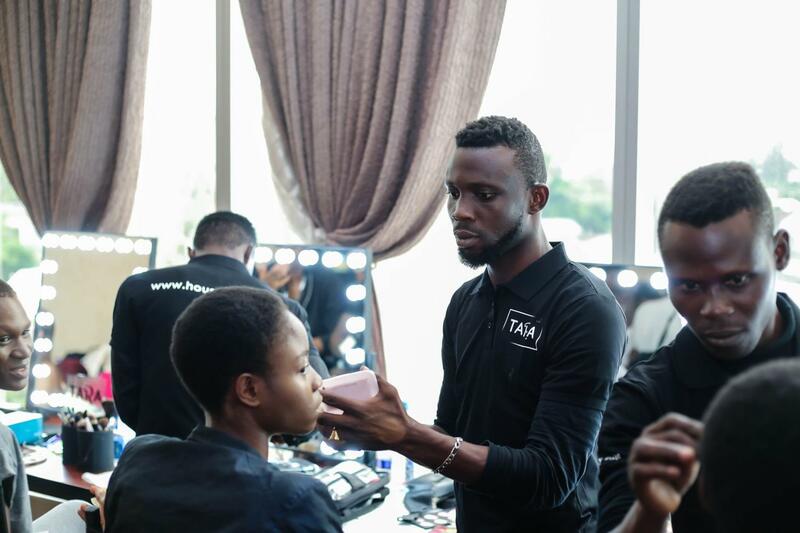 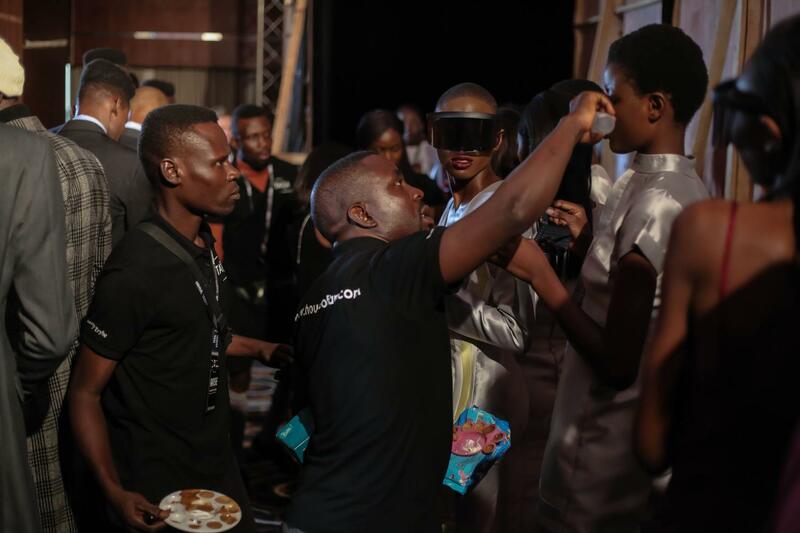 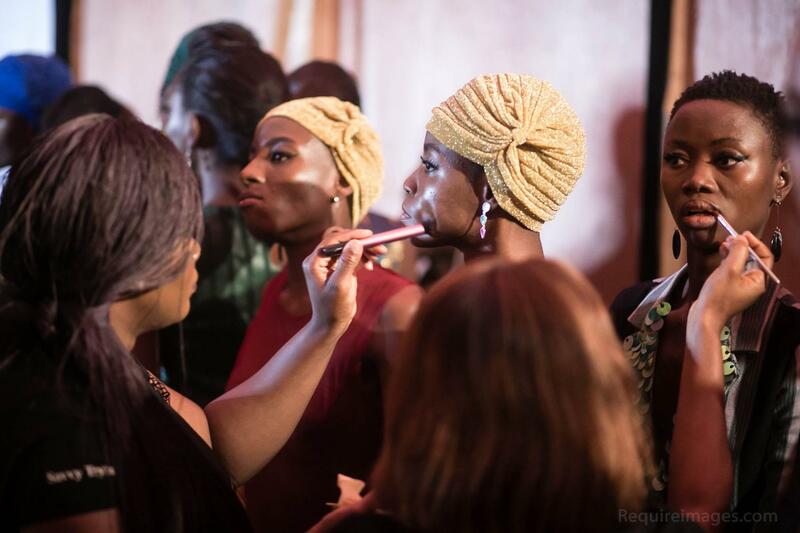 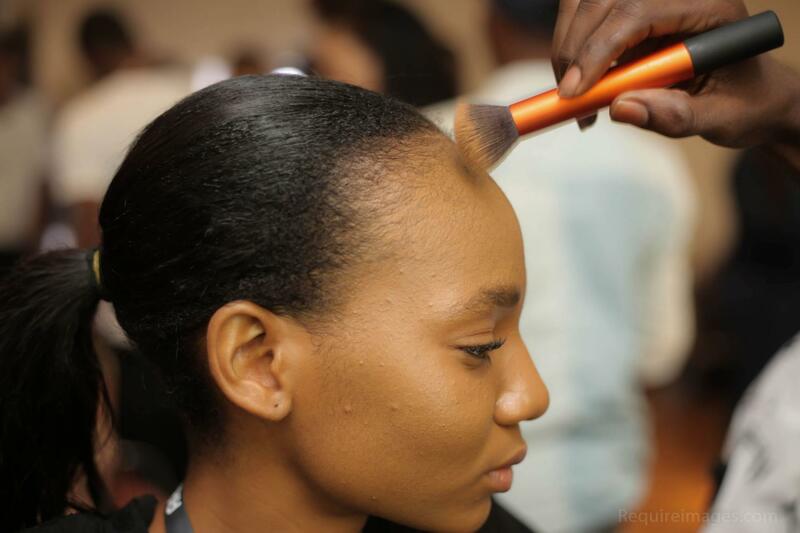 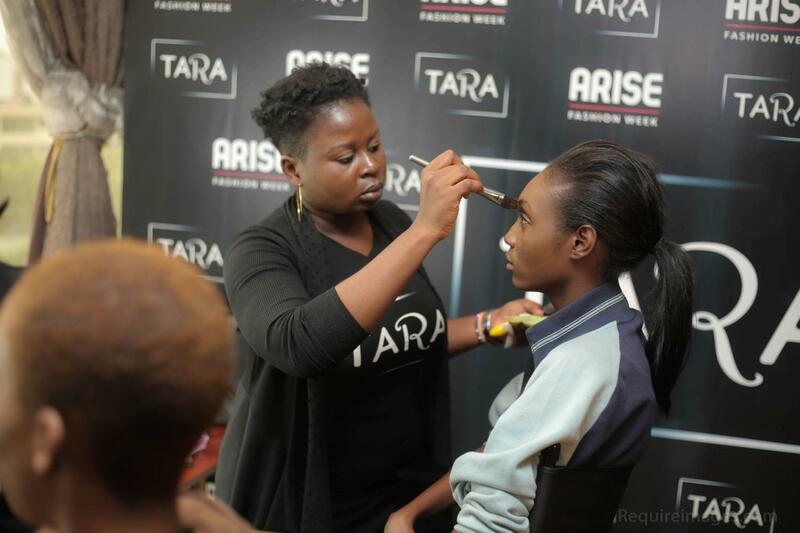 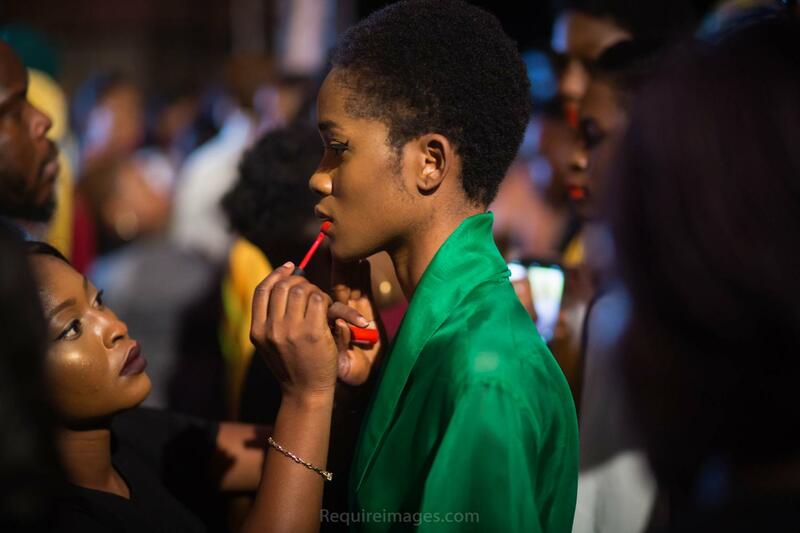 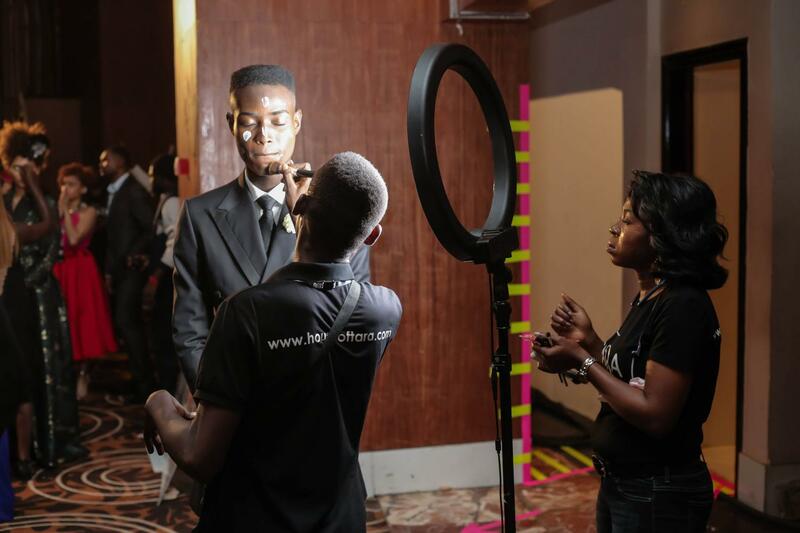 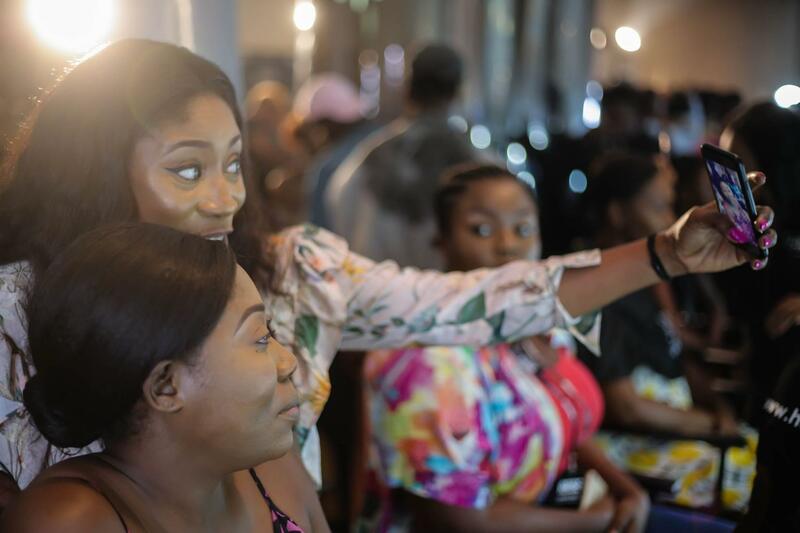 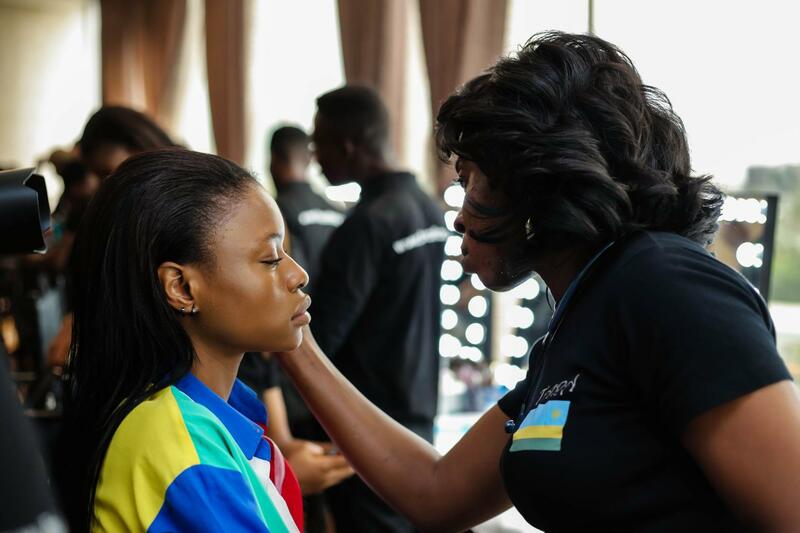 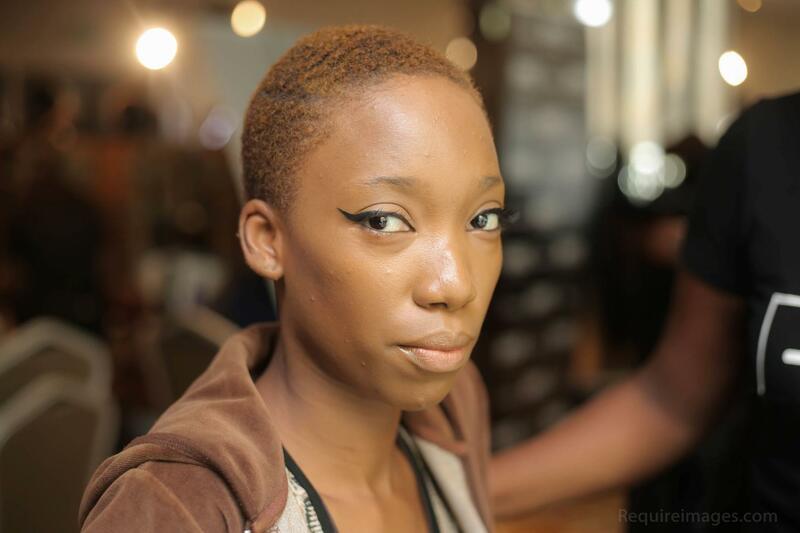 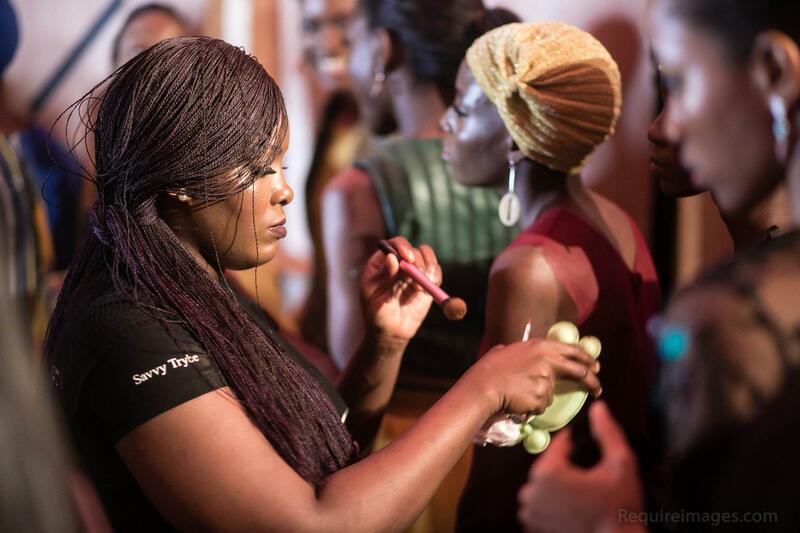 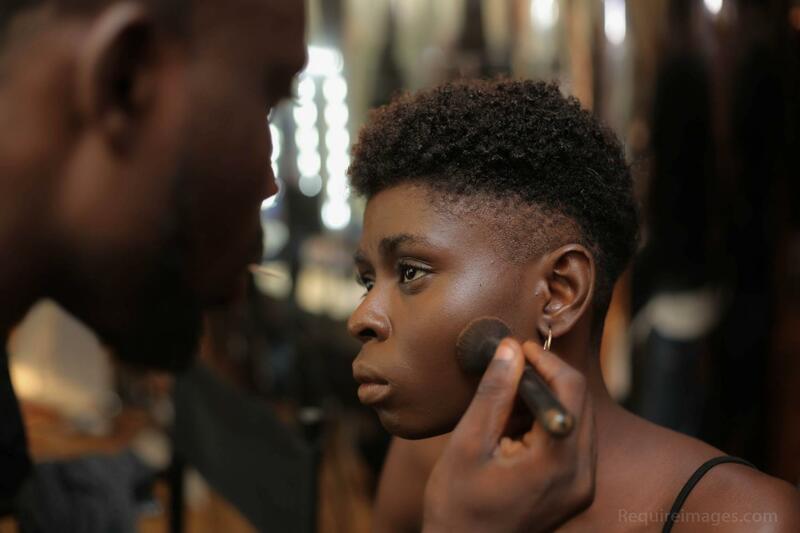 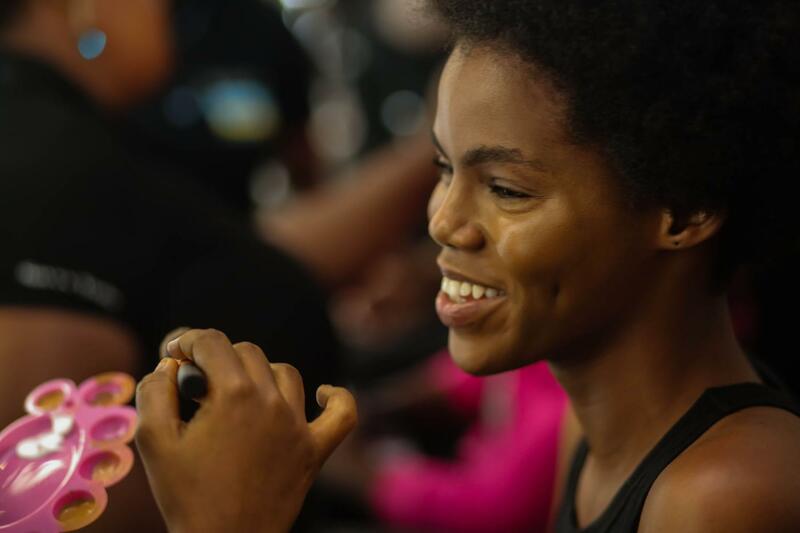 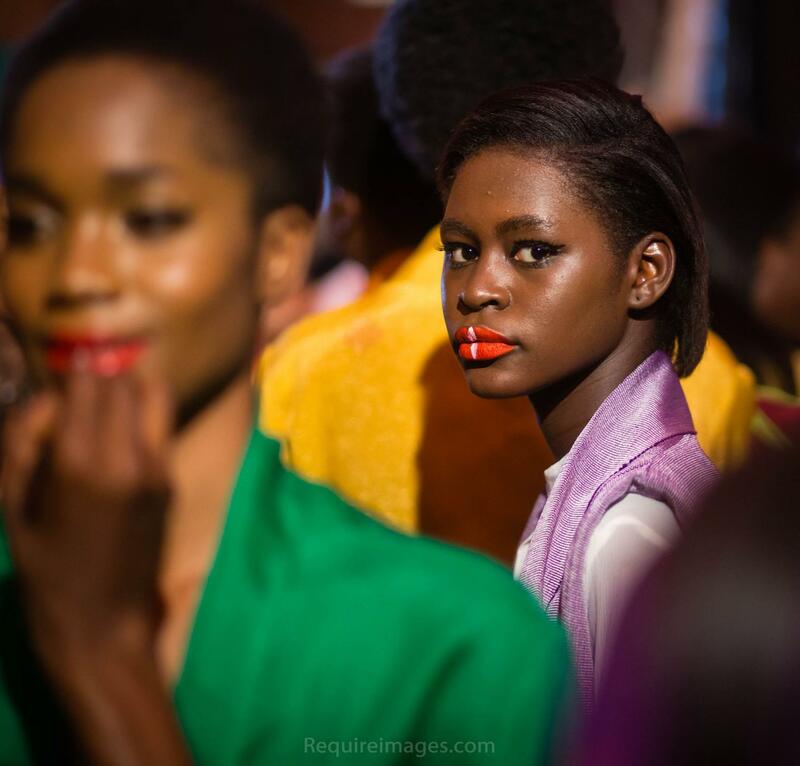 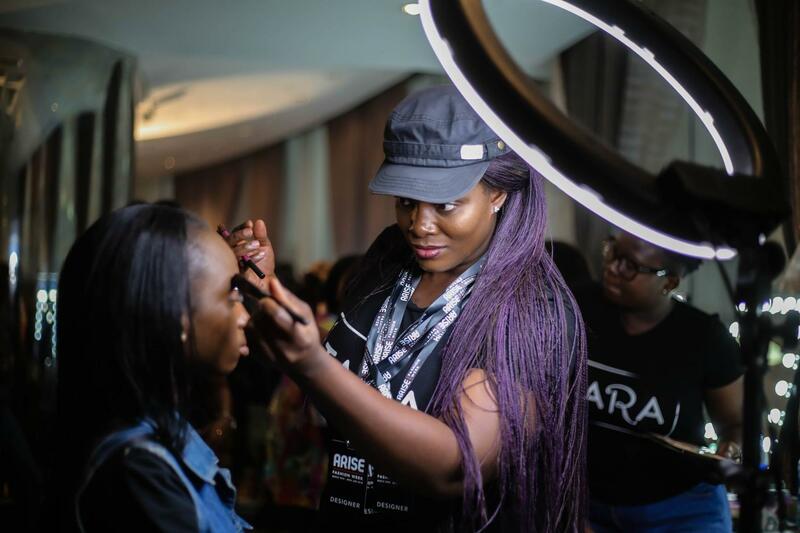 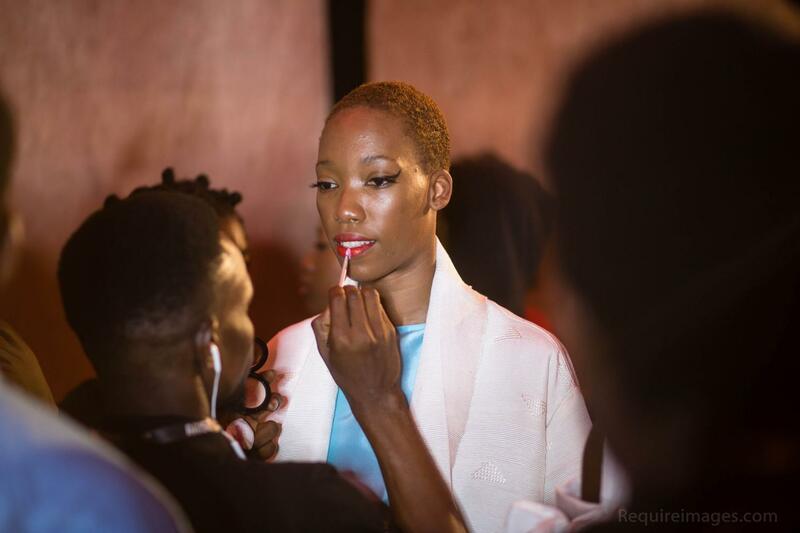 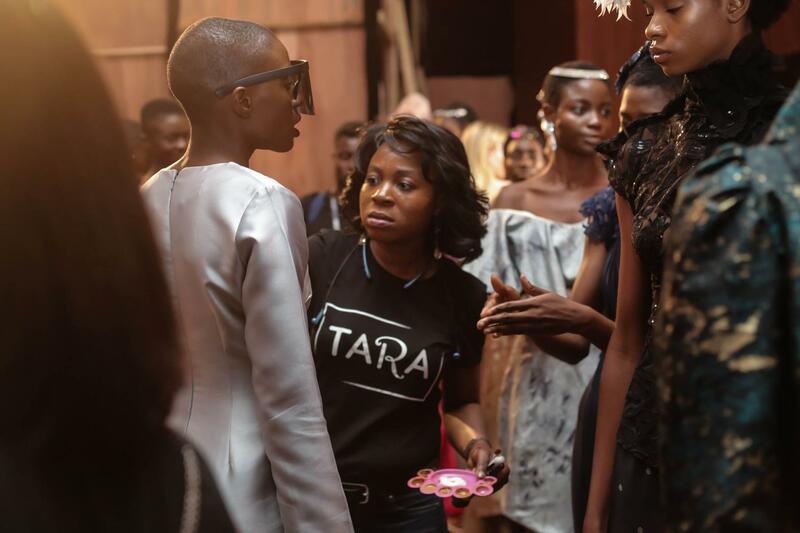 Keep scrolling to see the photo diary curation of our top beauty looks from backstage at Arise Fashion Week 2018.